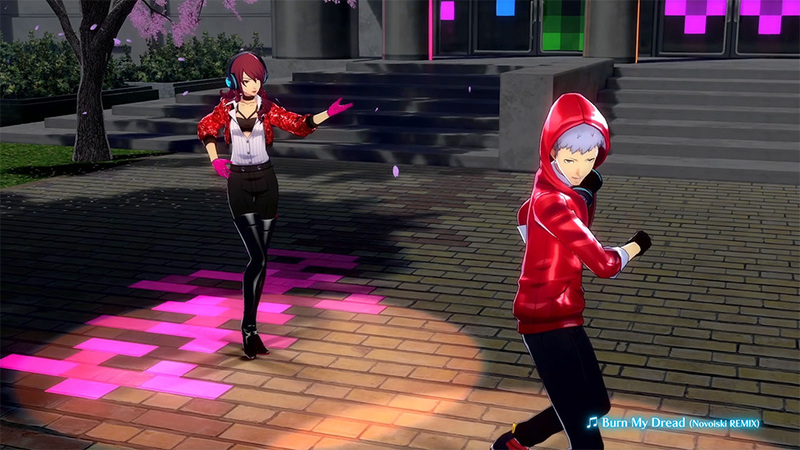 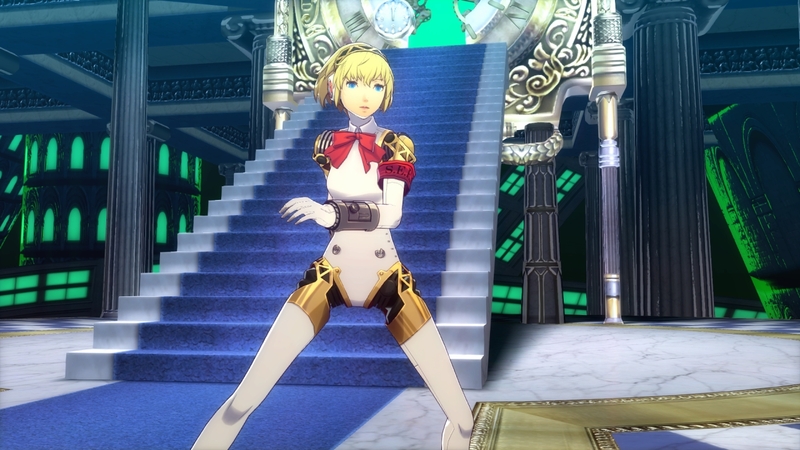 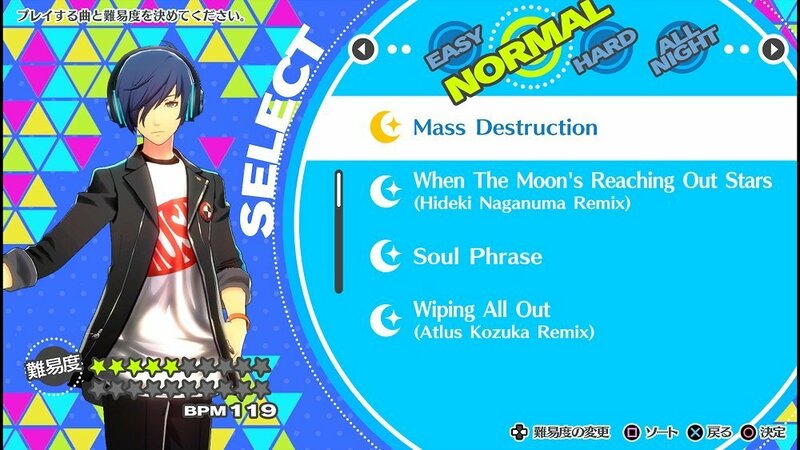 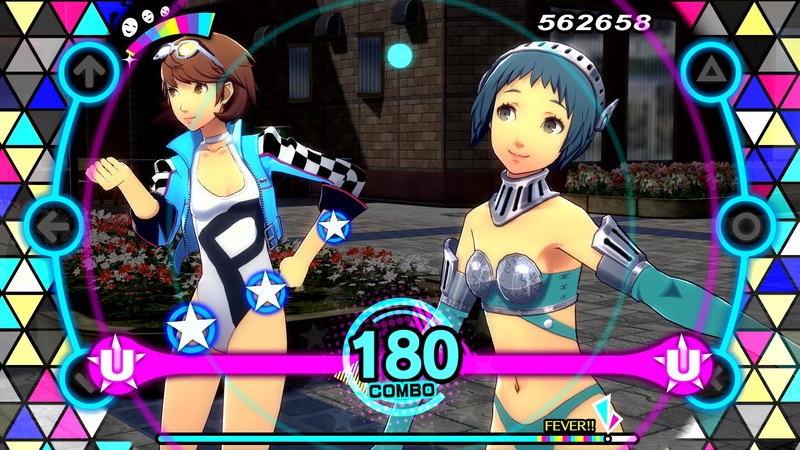 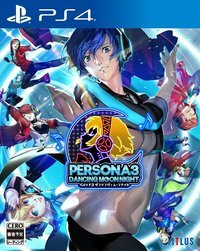 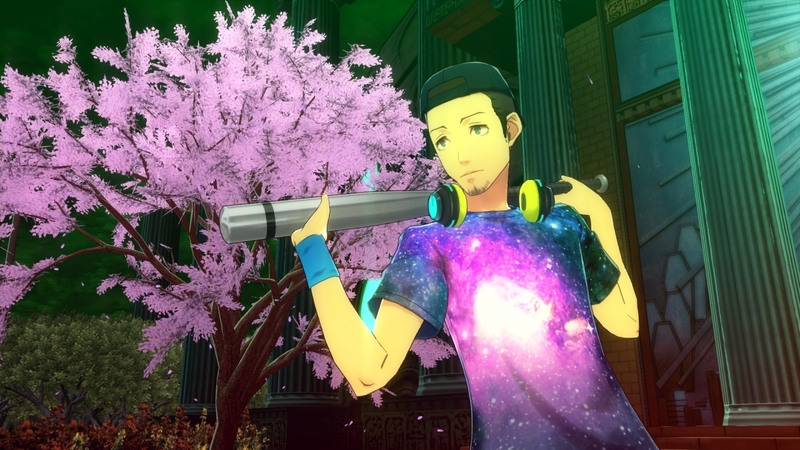 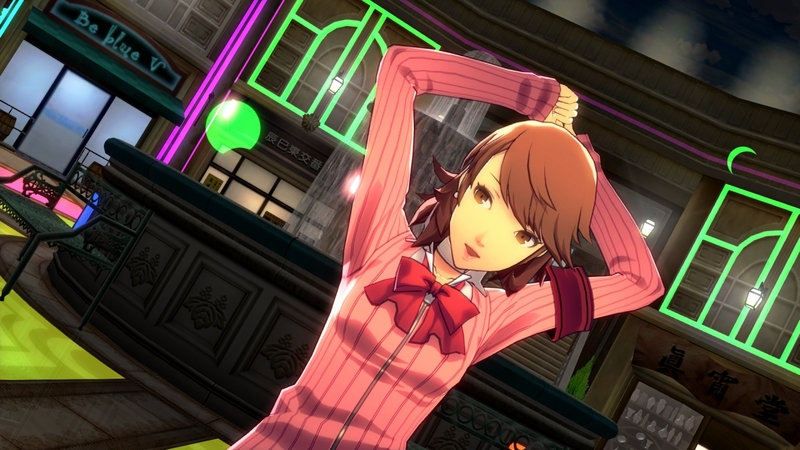 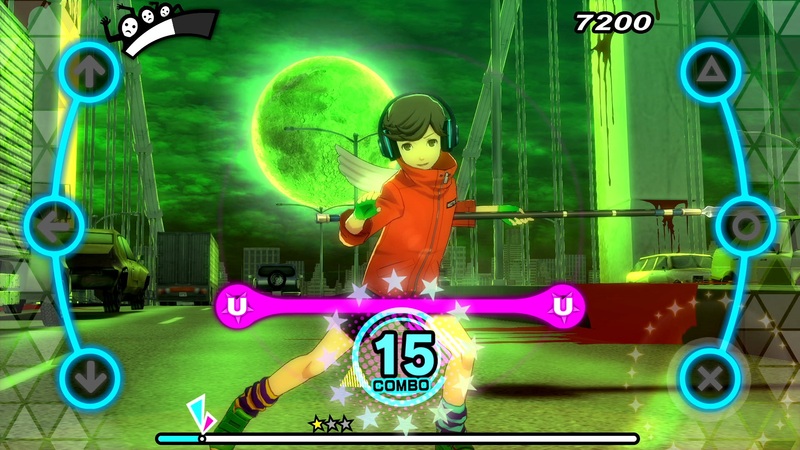 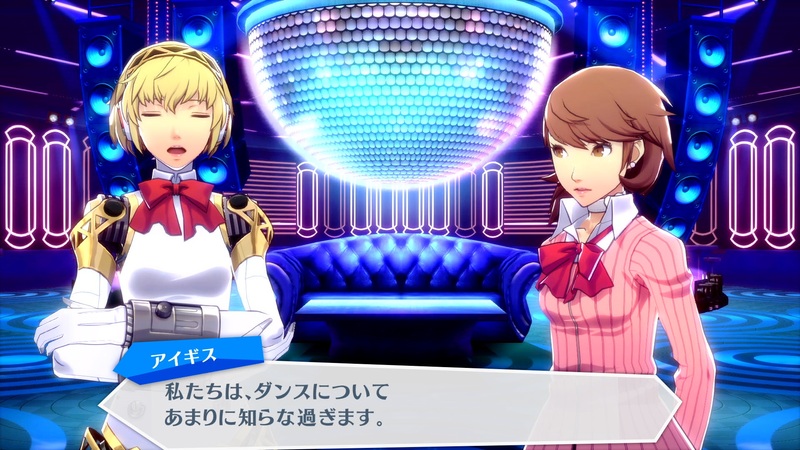 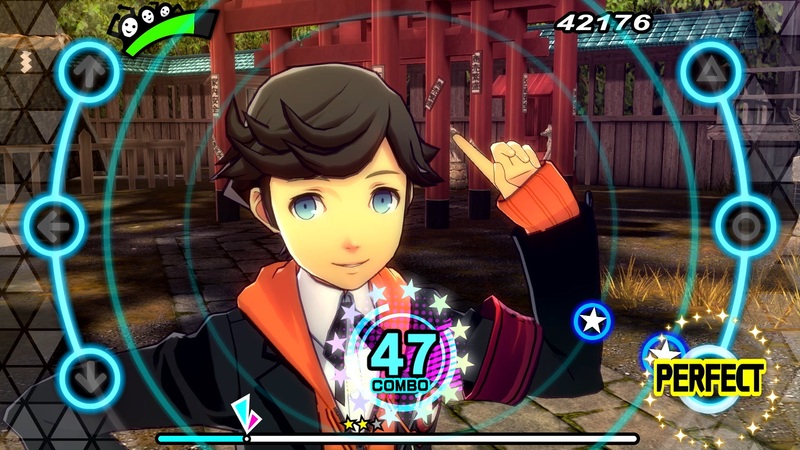 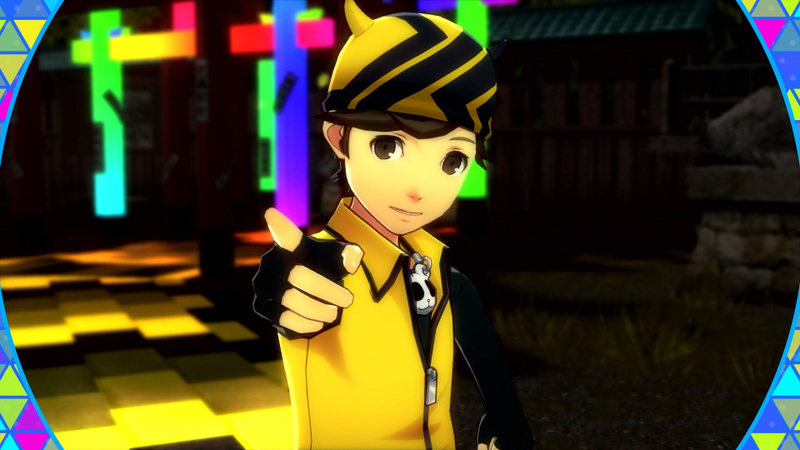 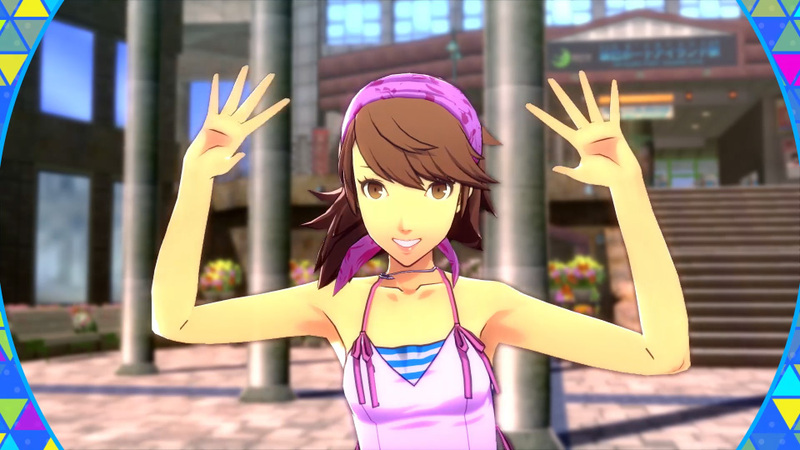 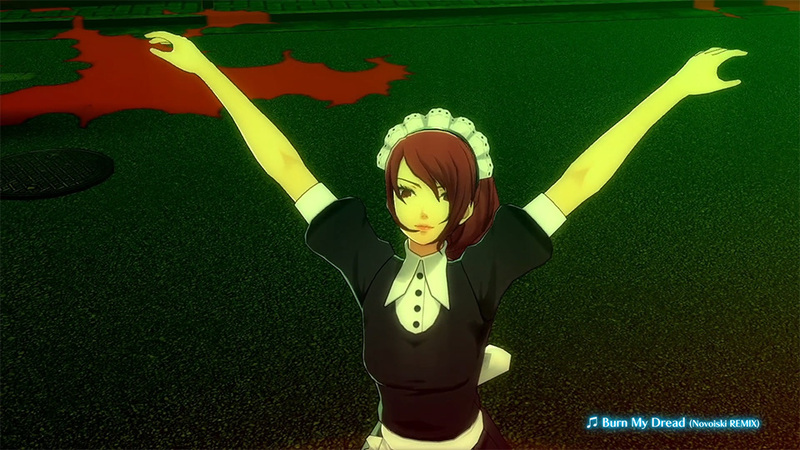 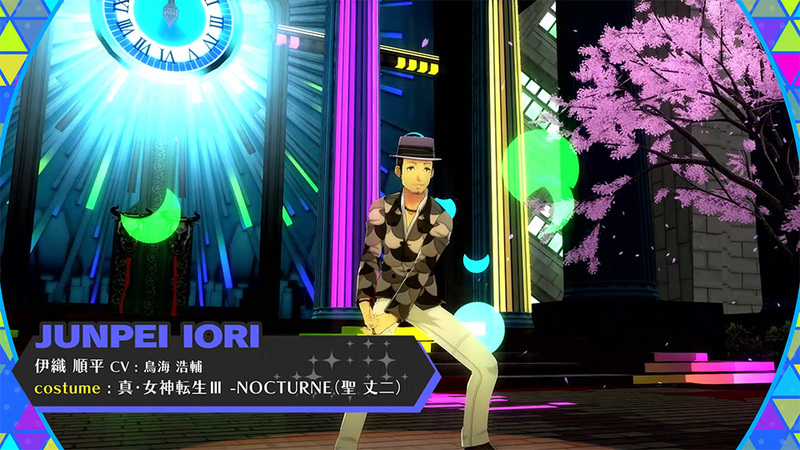 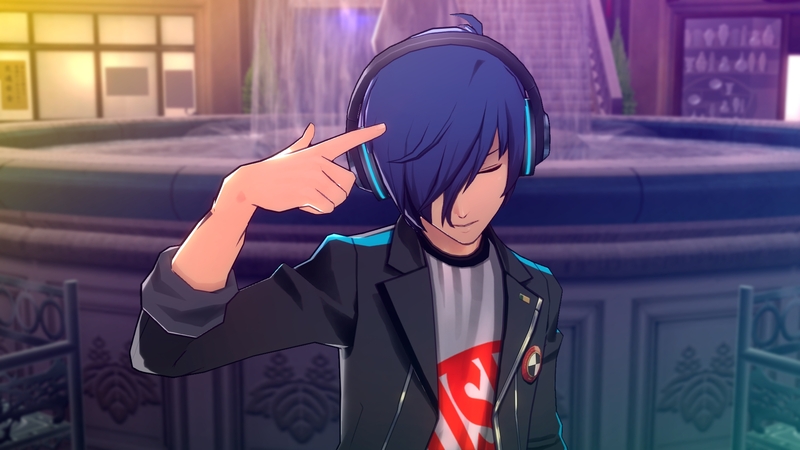 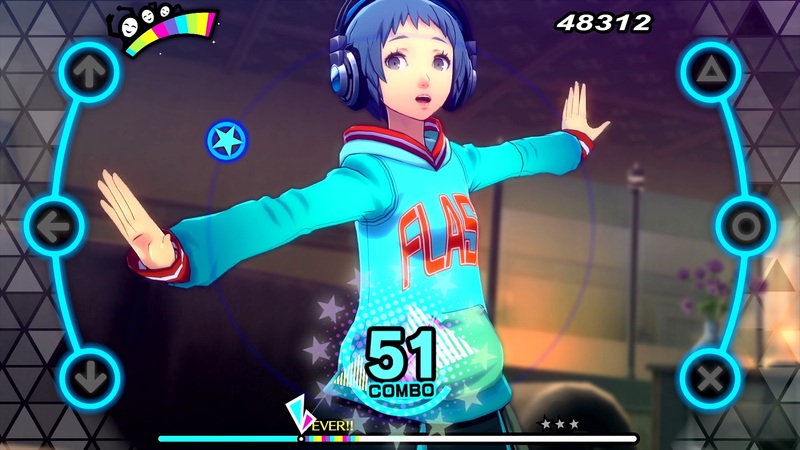 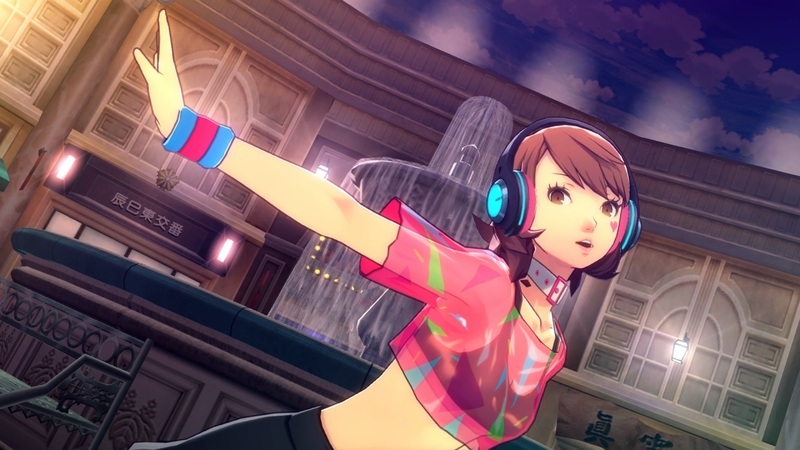 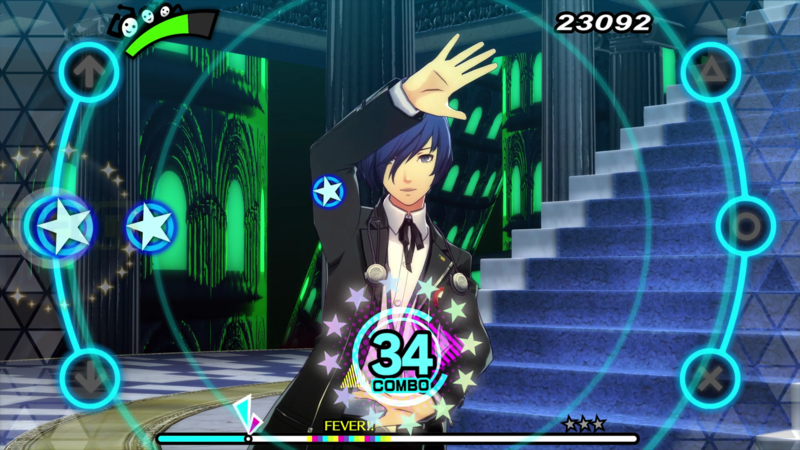 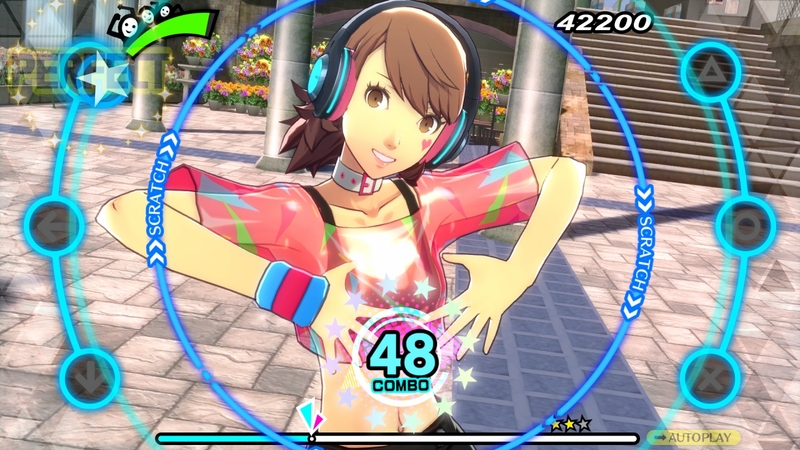 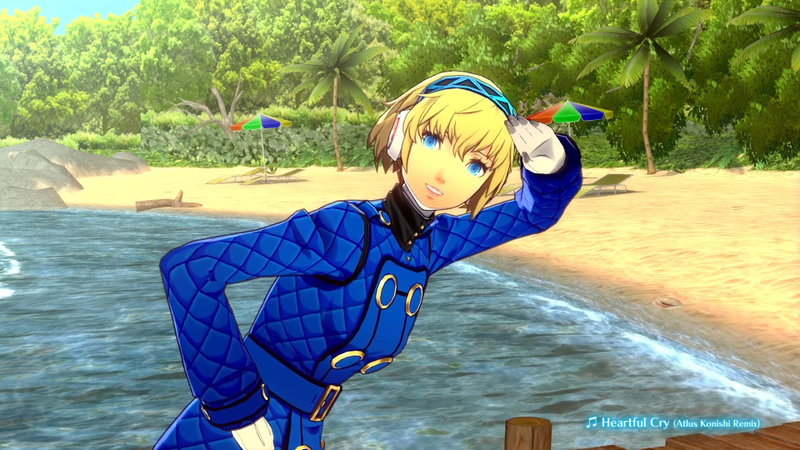 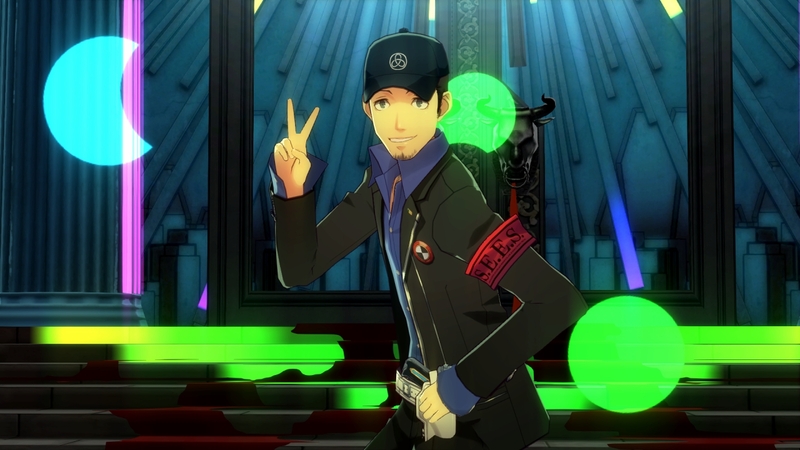 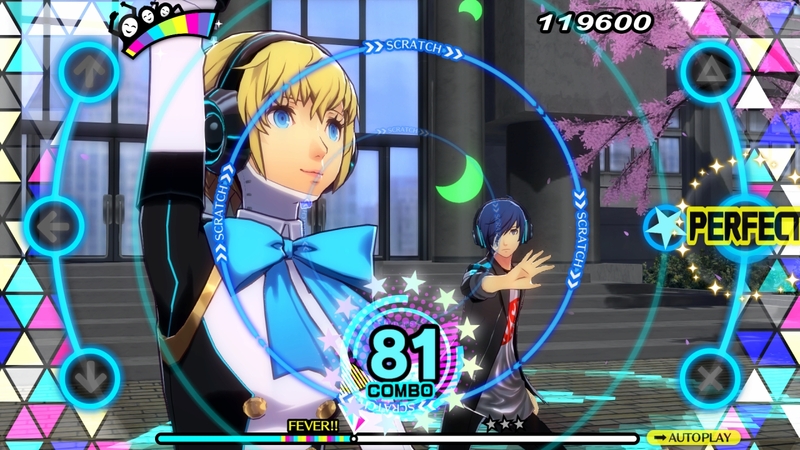 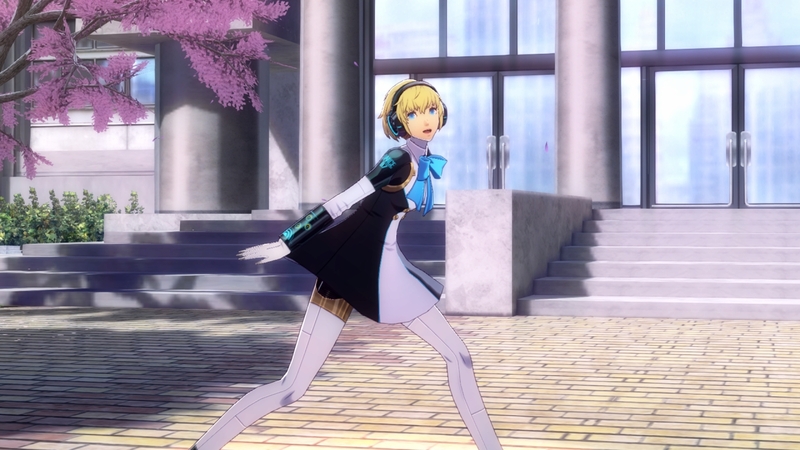 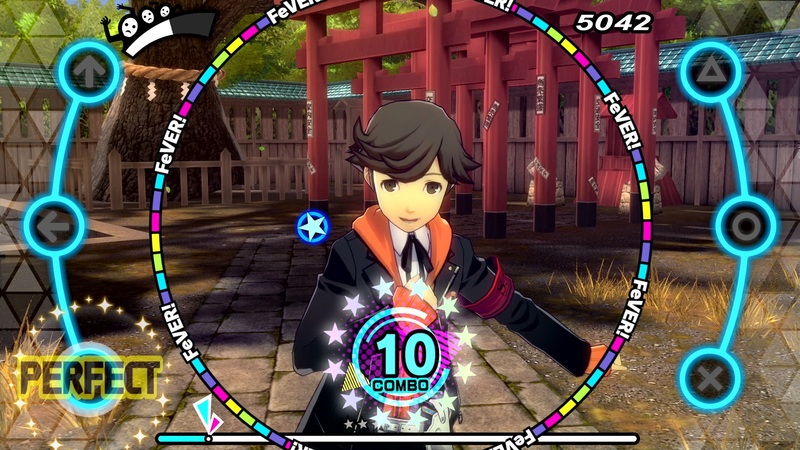 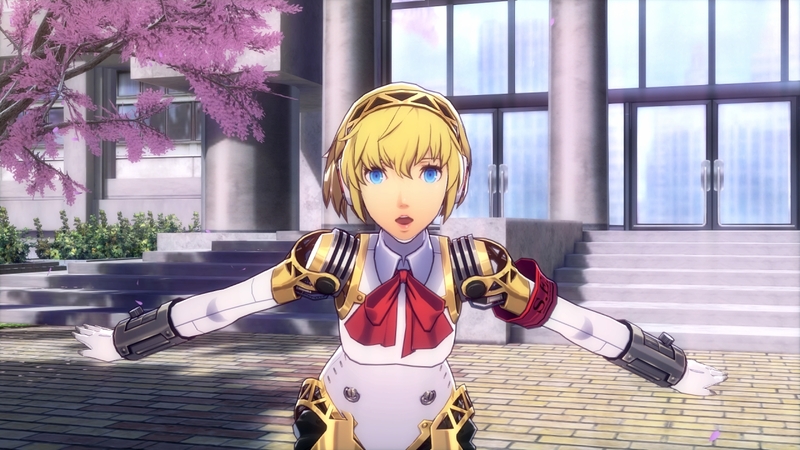 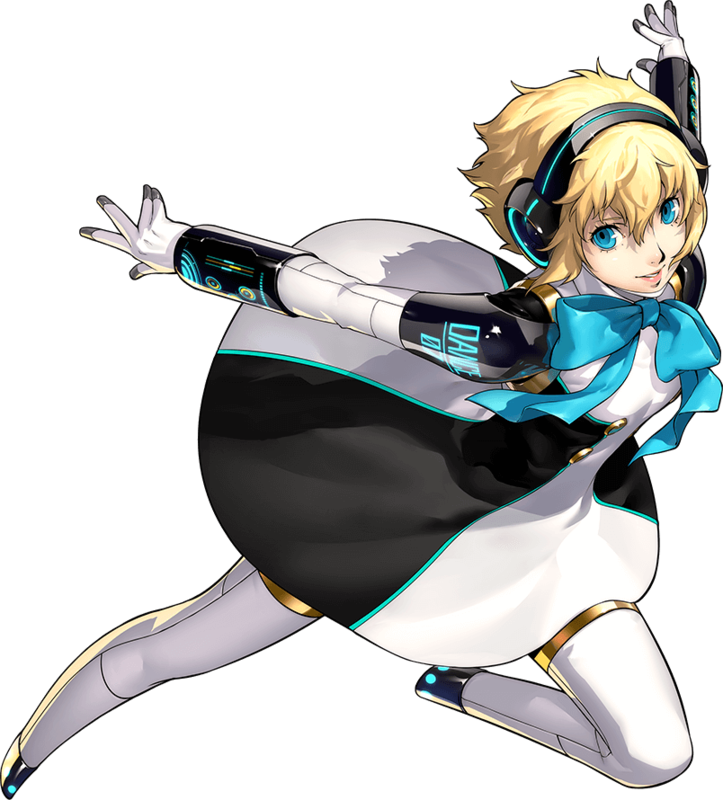 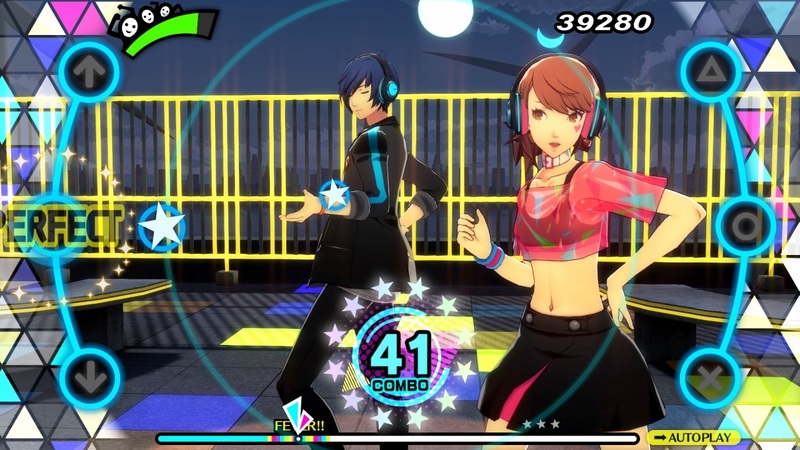 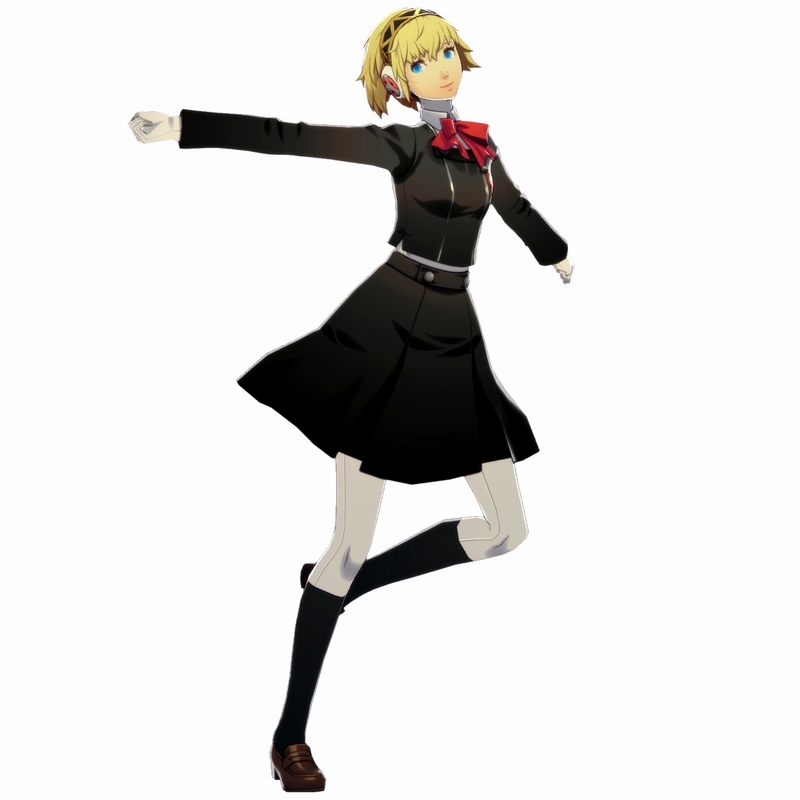 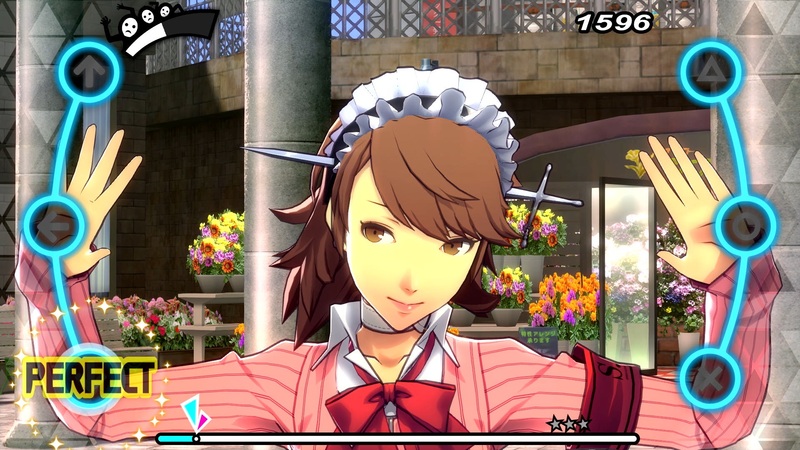 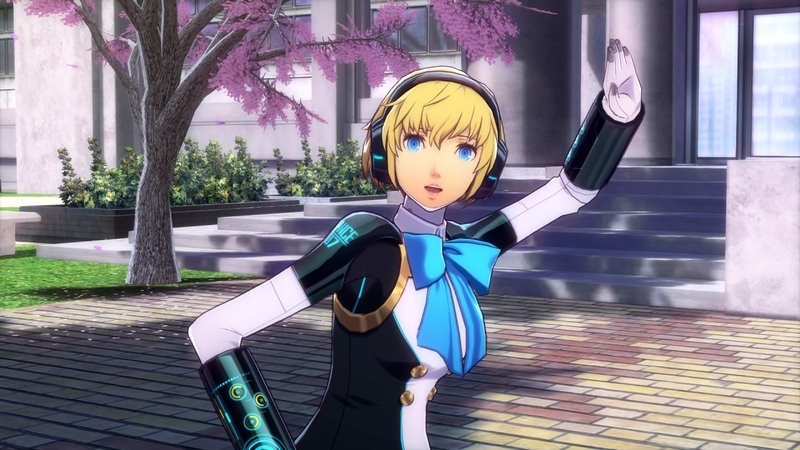 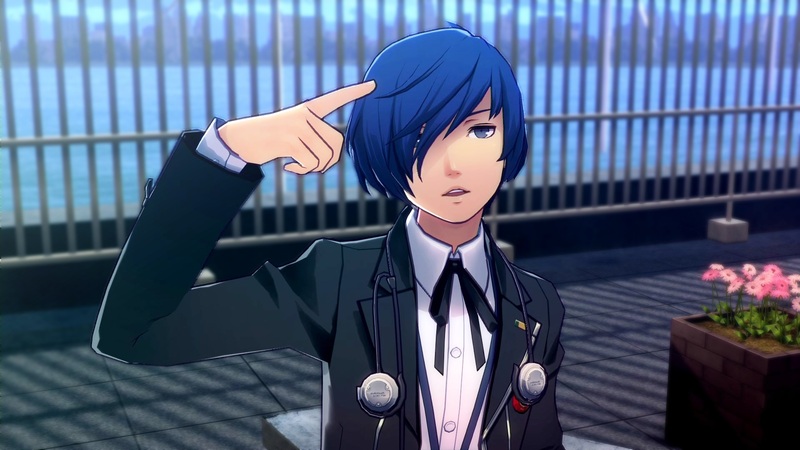 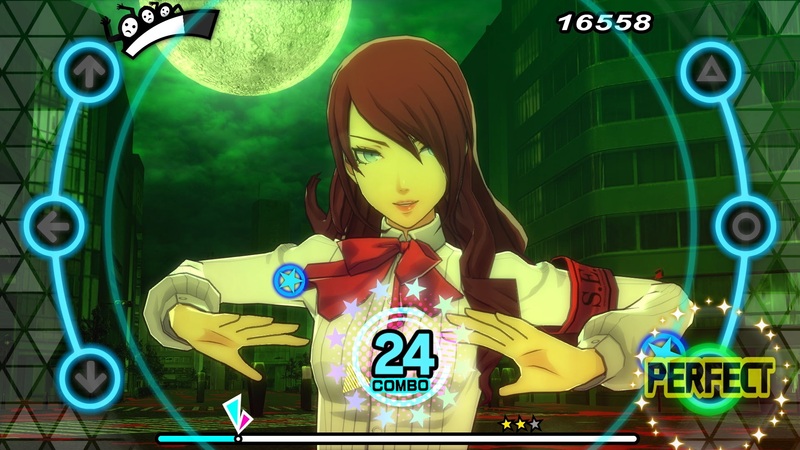 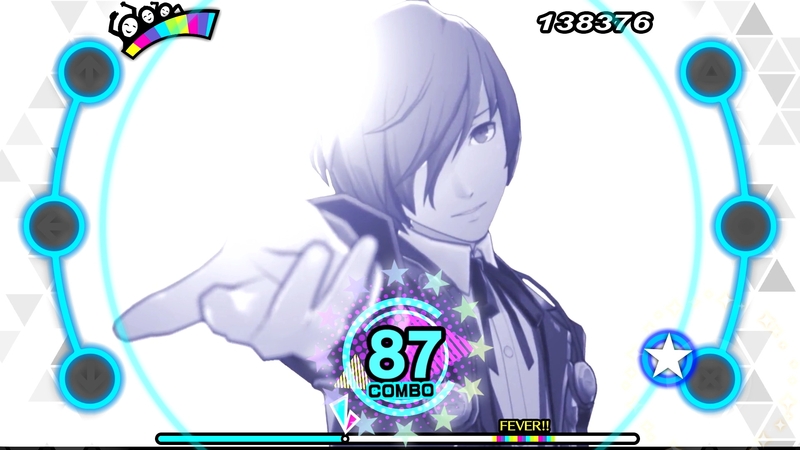 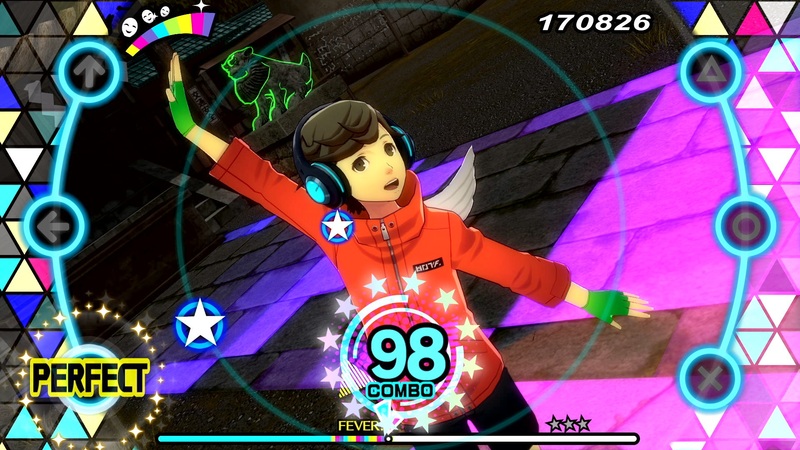 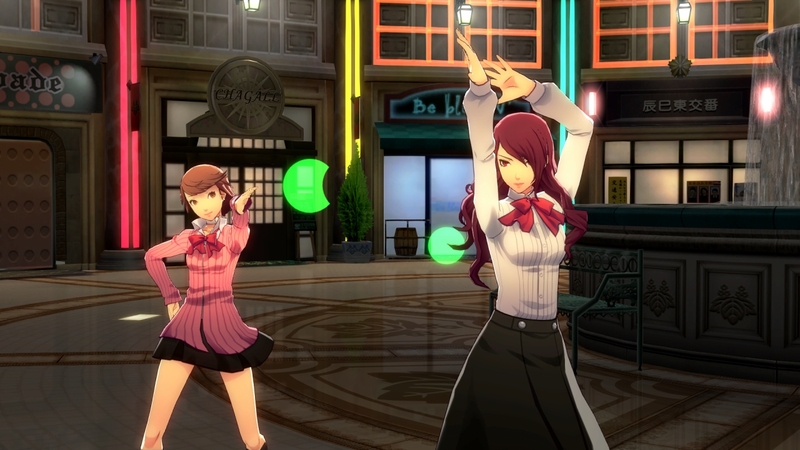 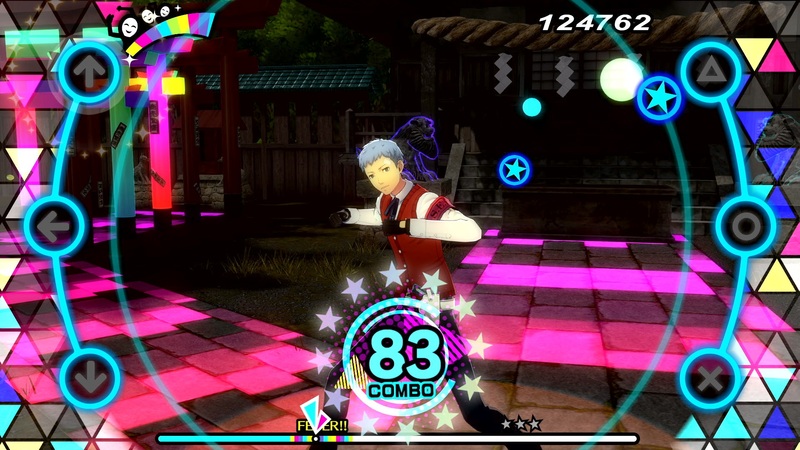 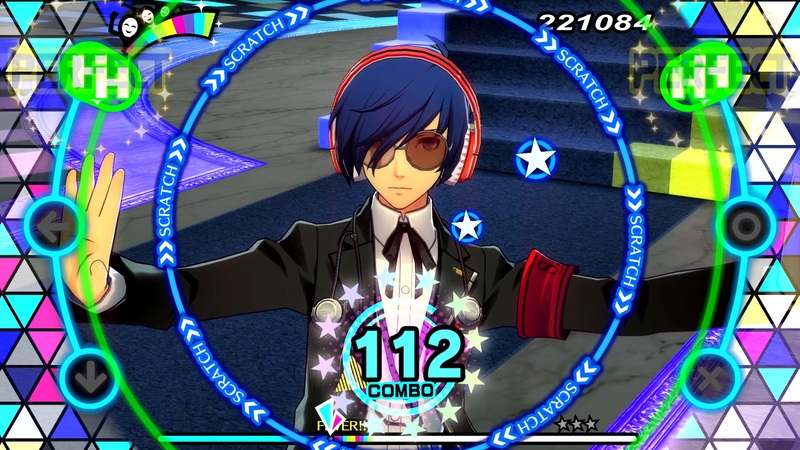 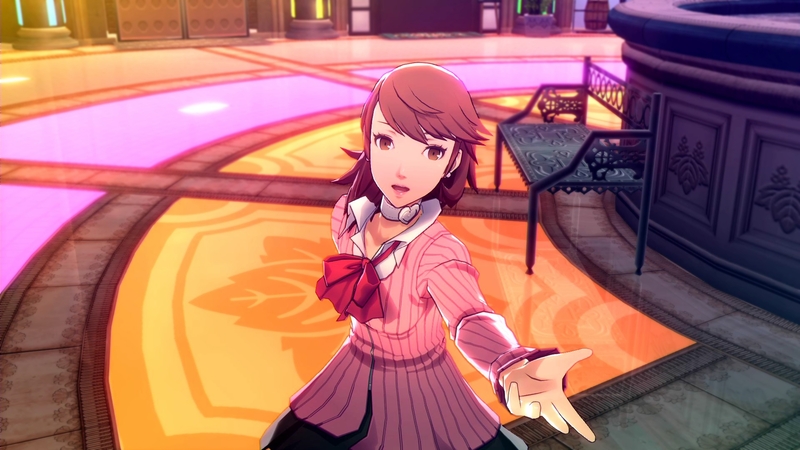 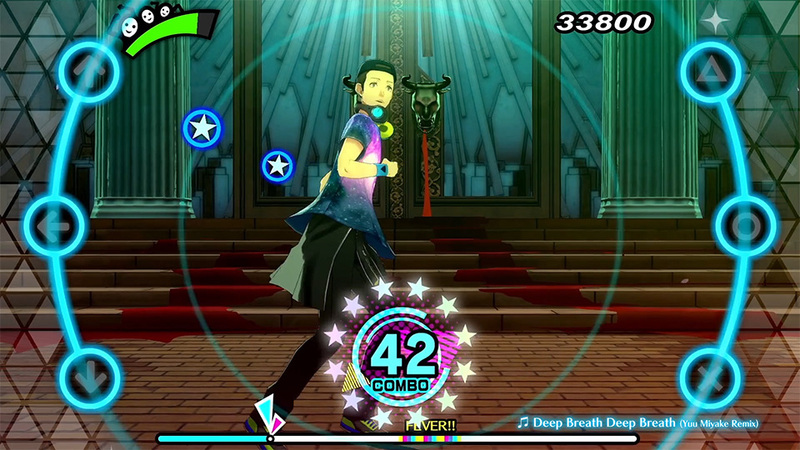 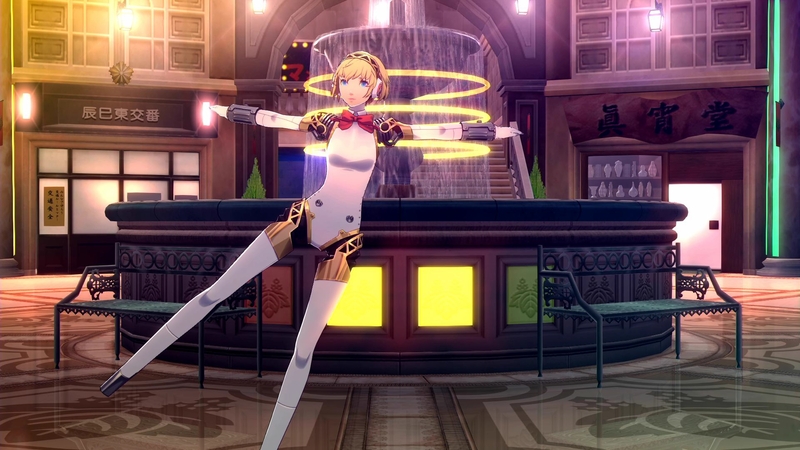 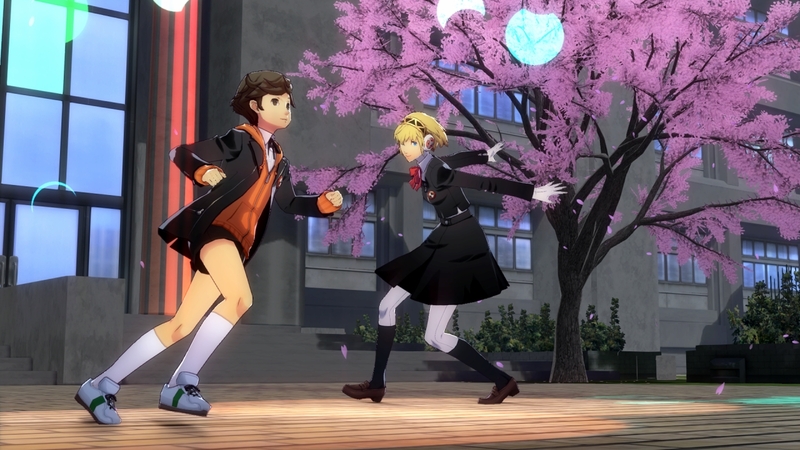 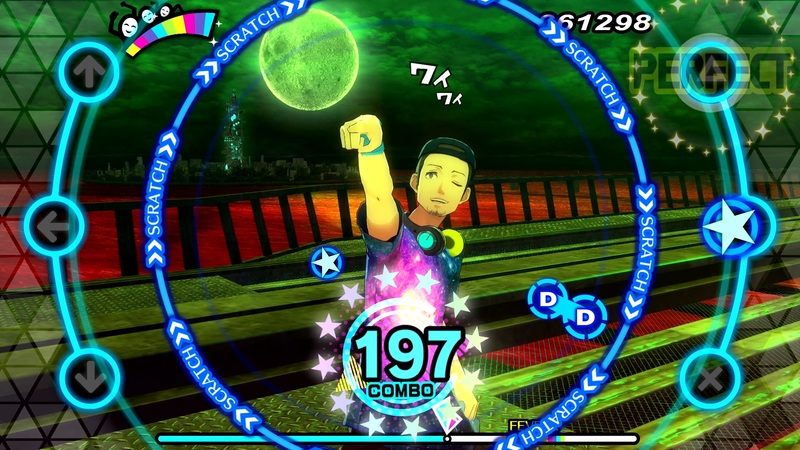 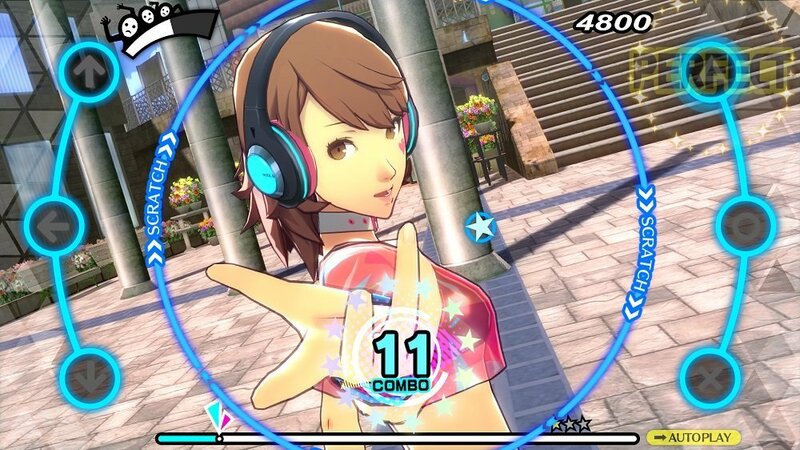 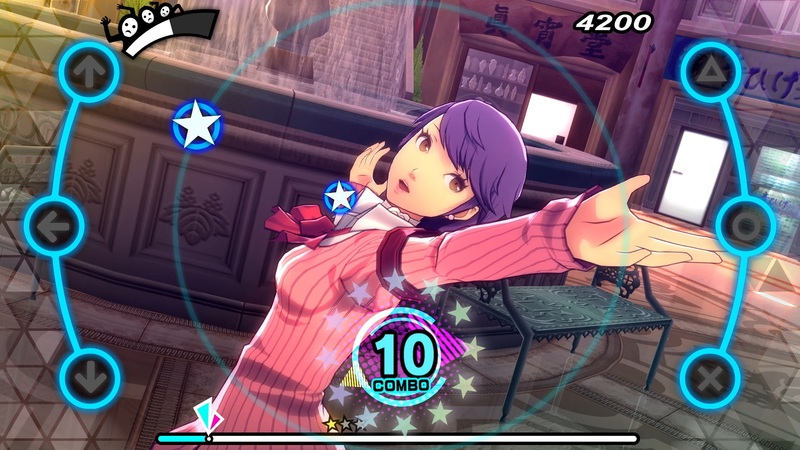 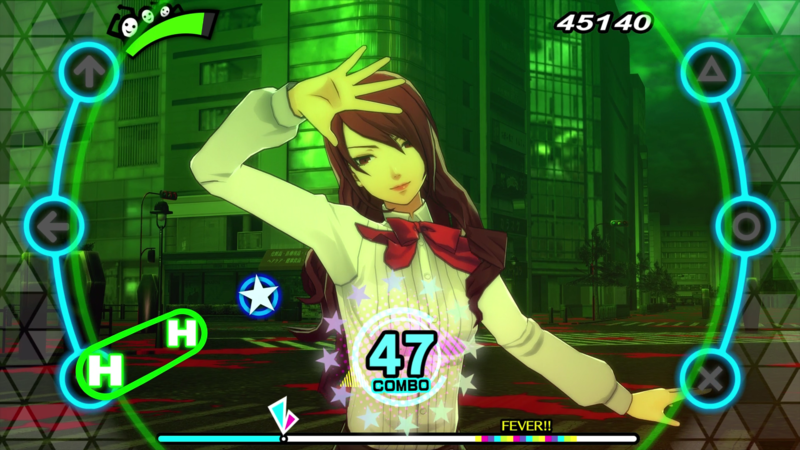 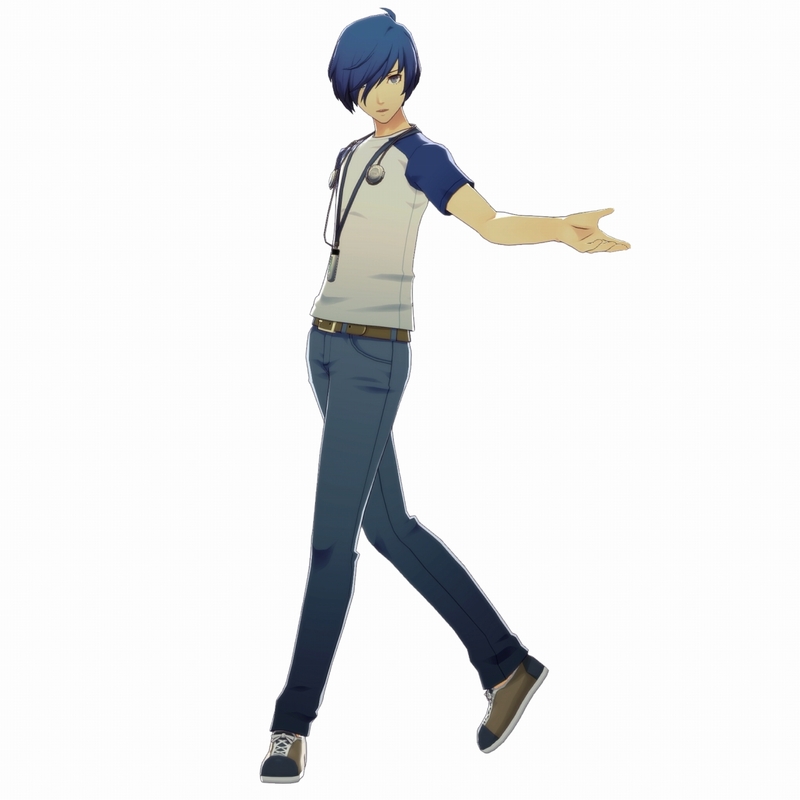 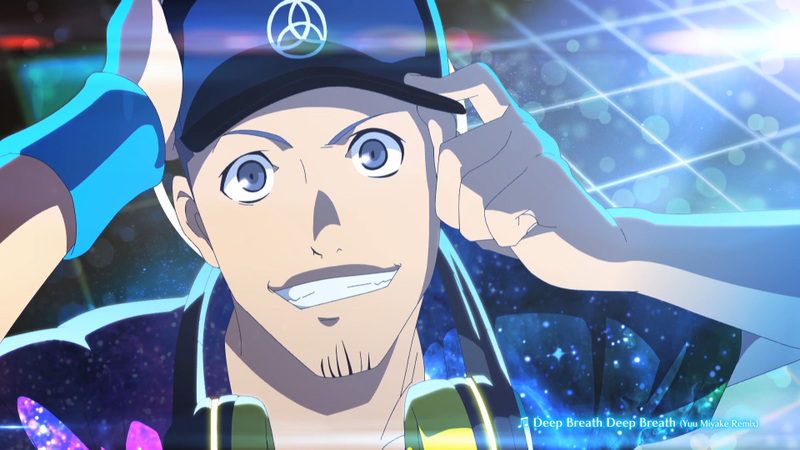 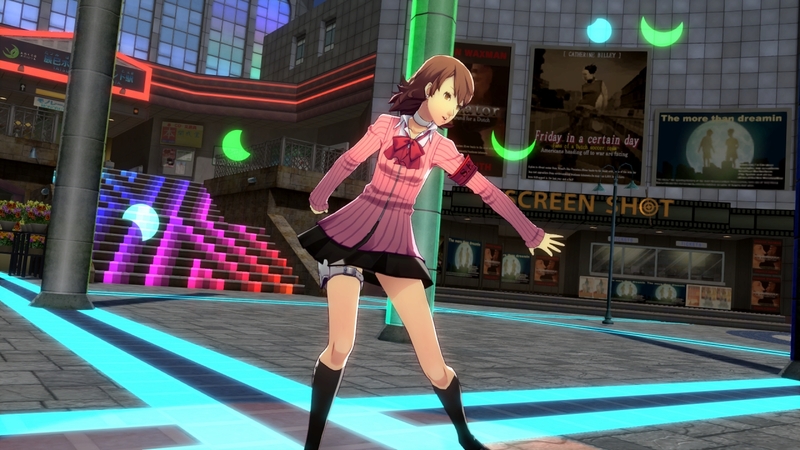 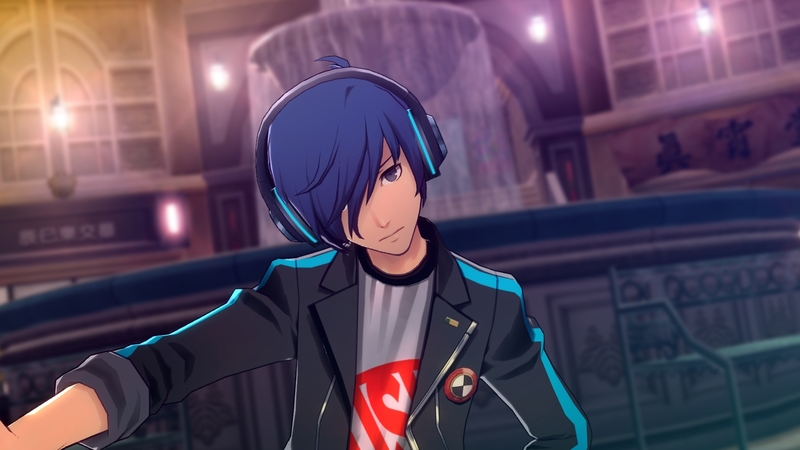 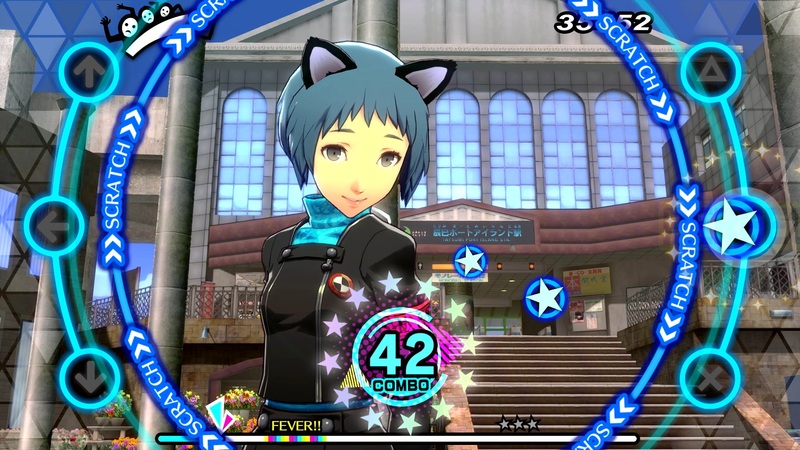 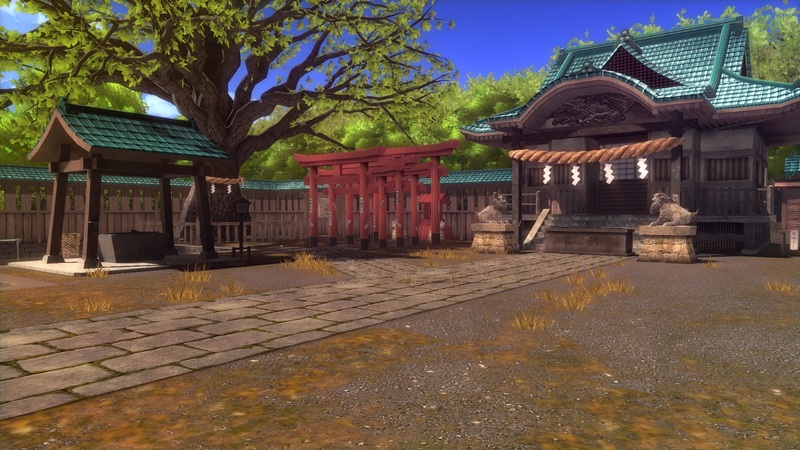 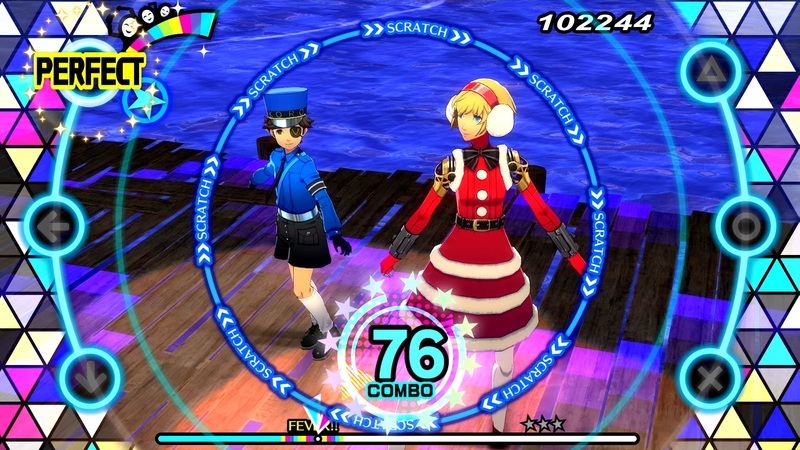 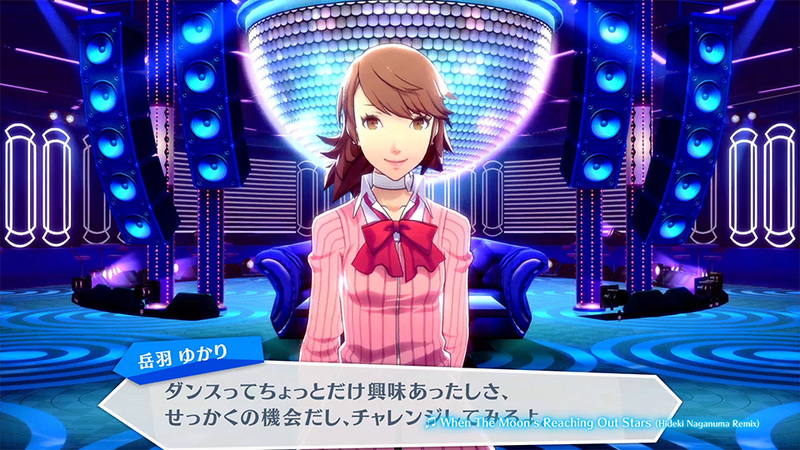 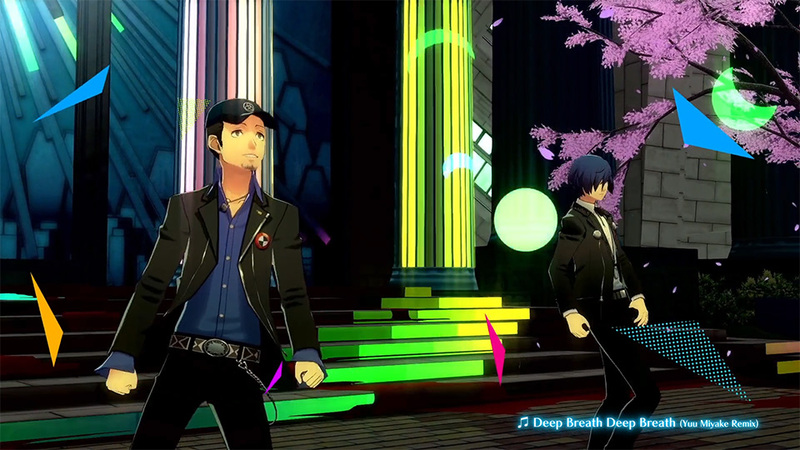 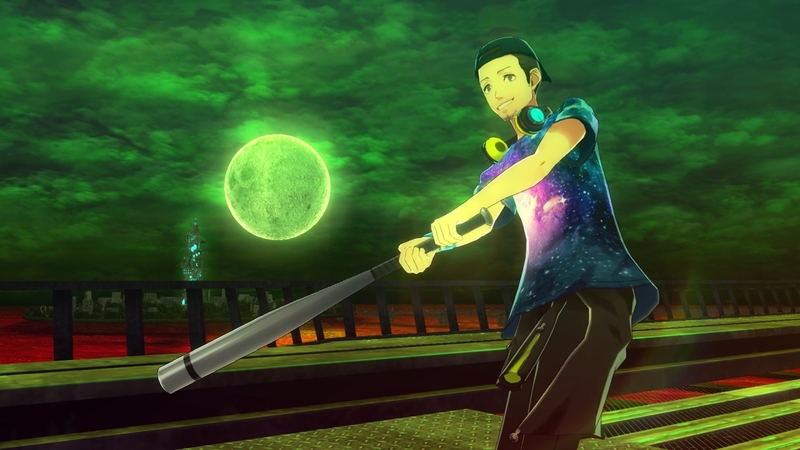 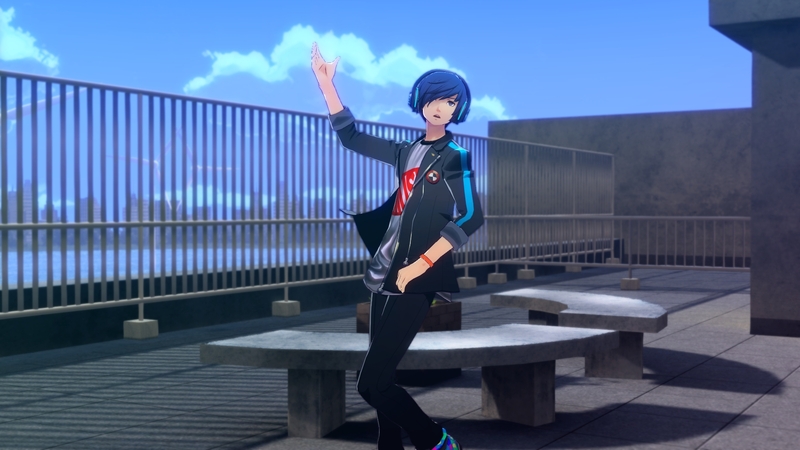 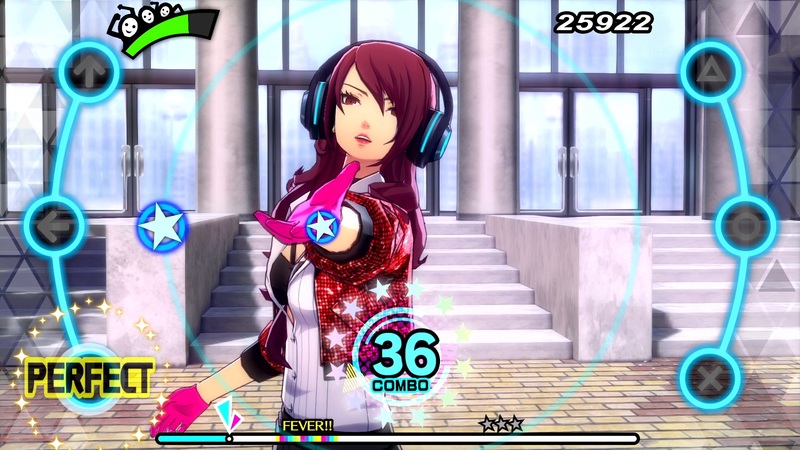 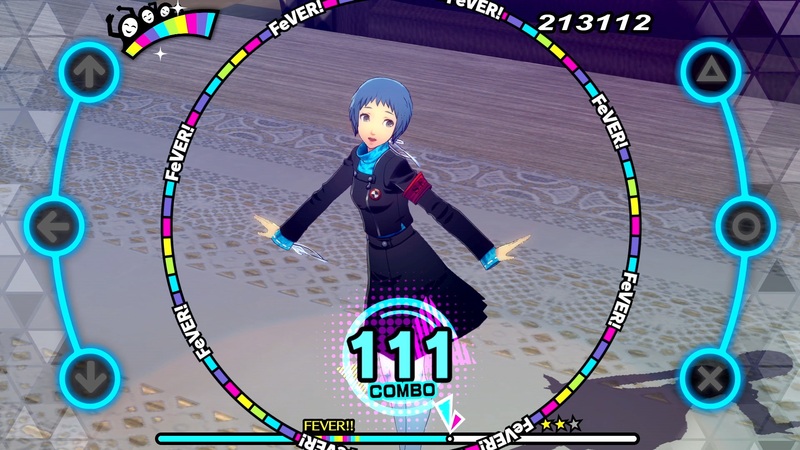 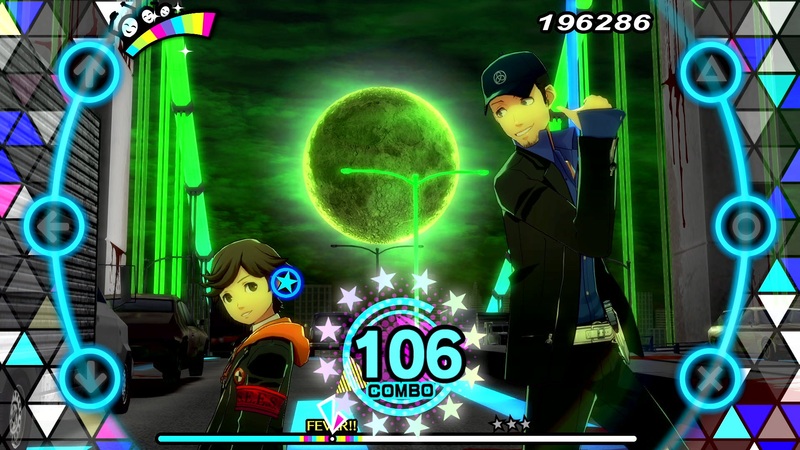 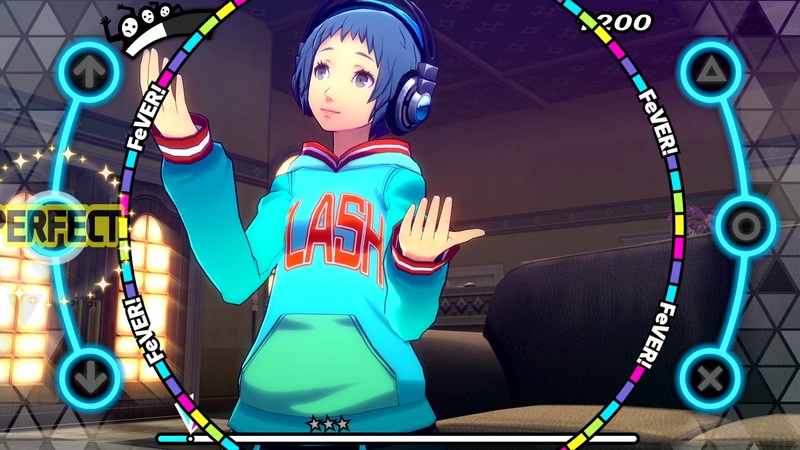 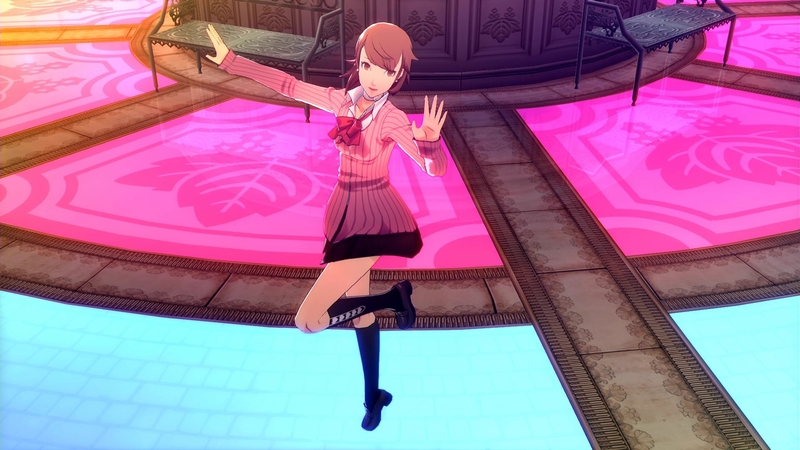 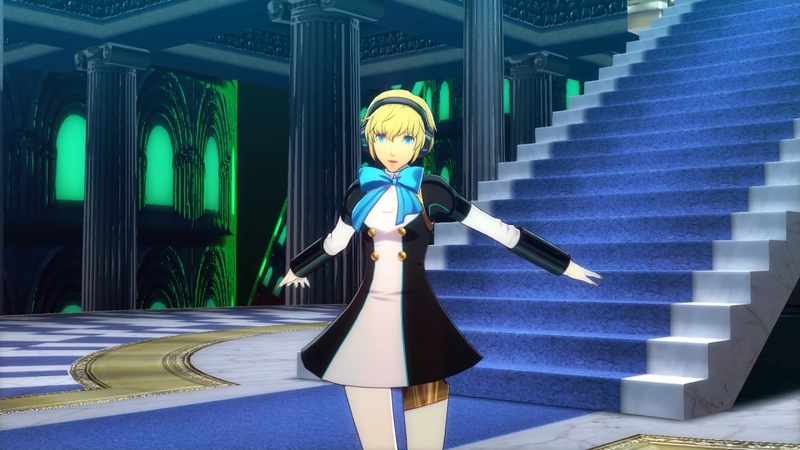 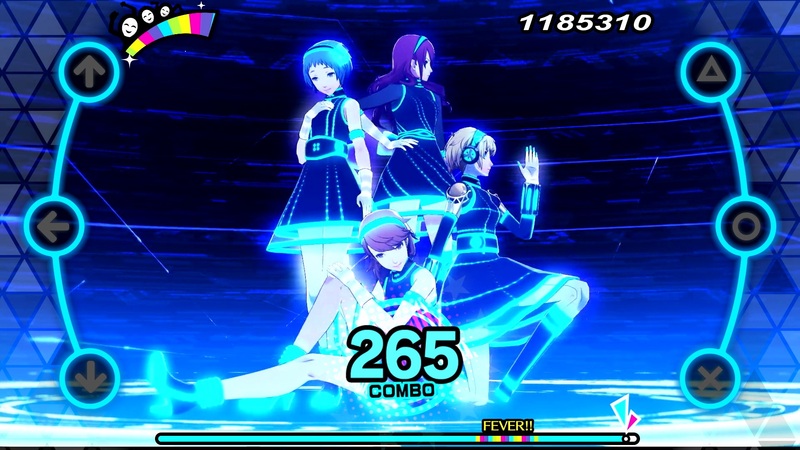 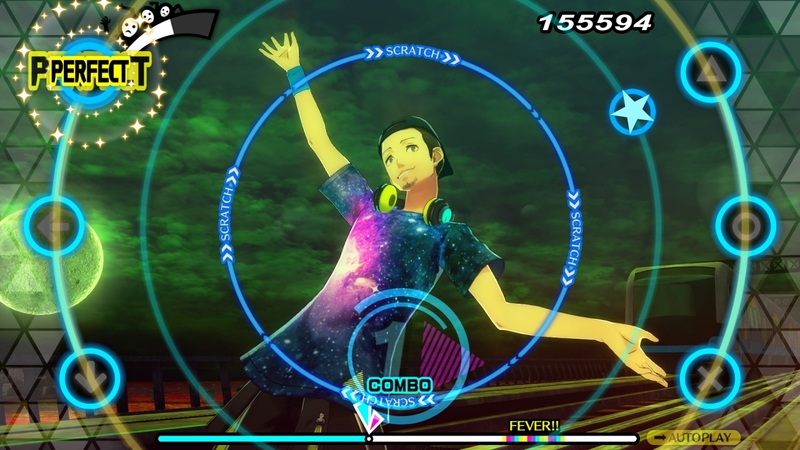 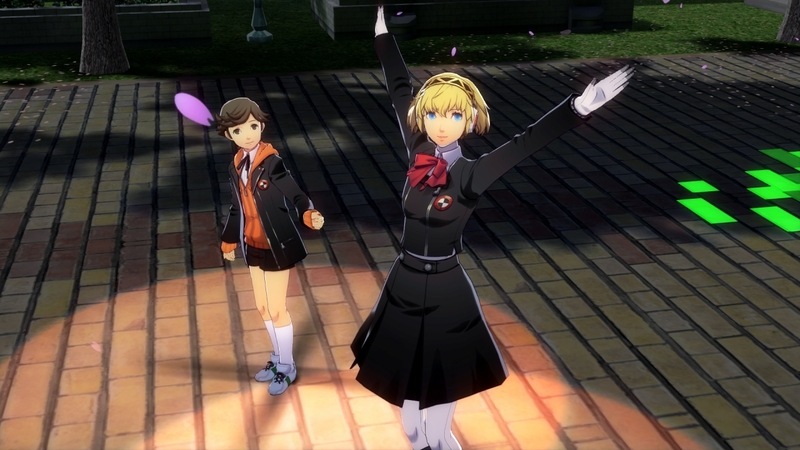 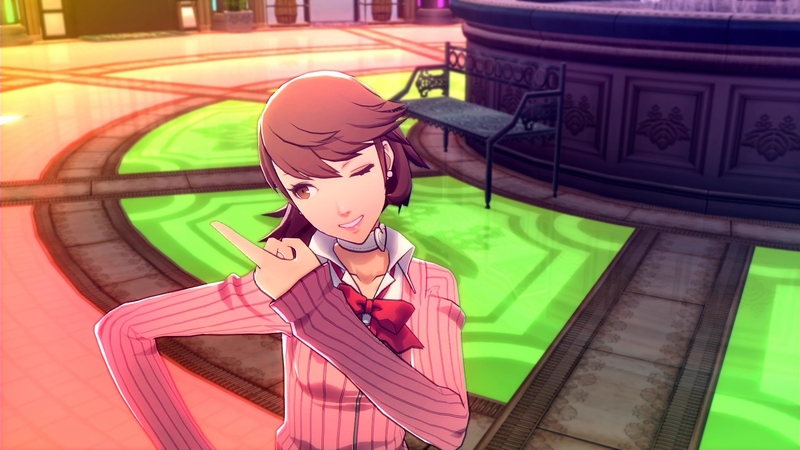 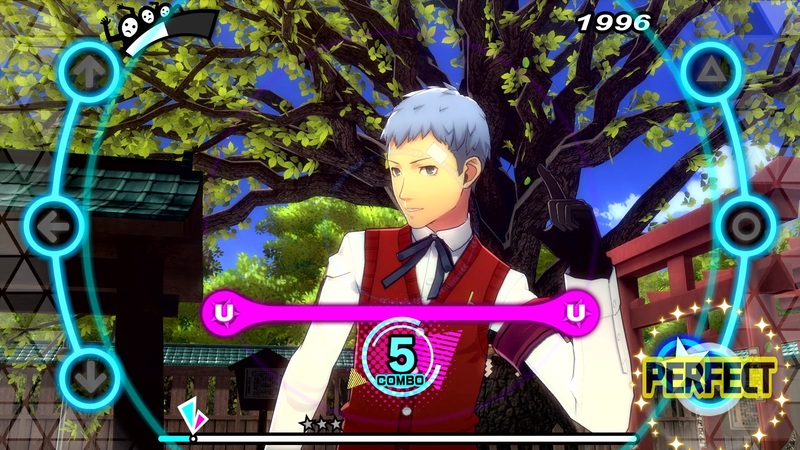 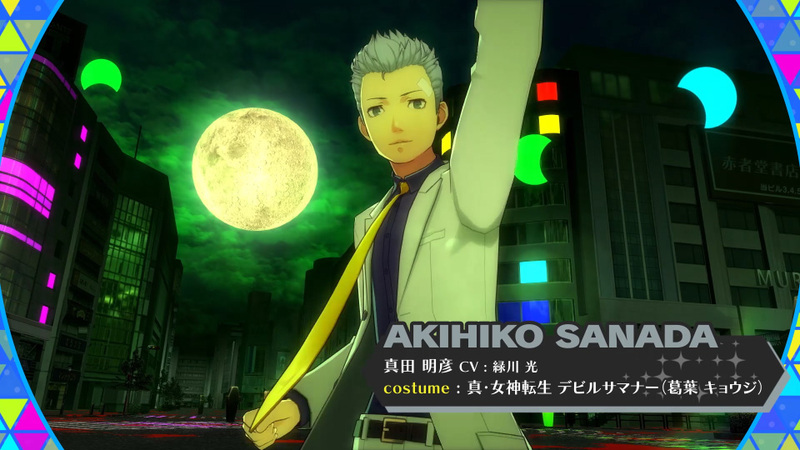 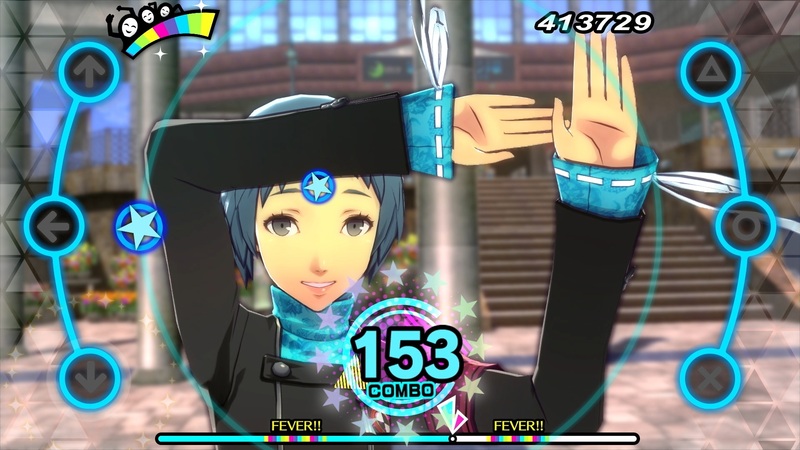 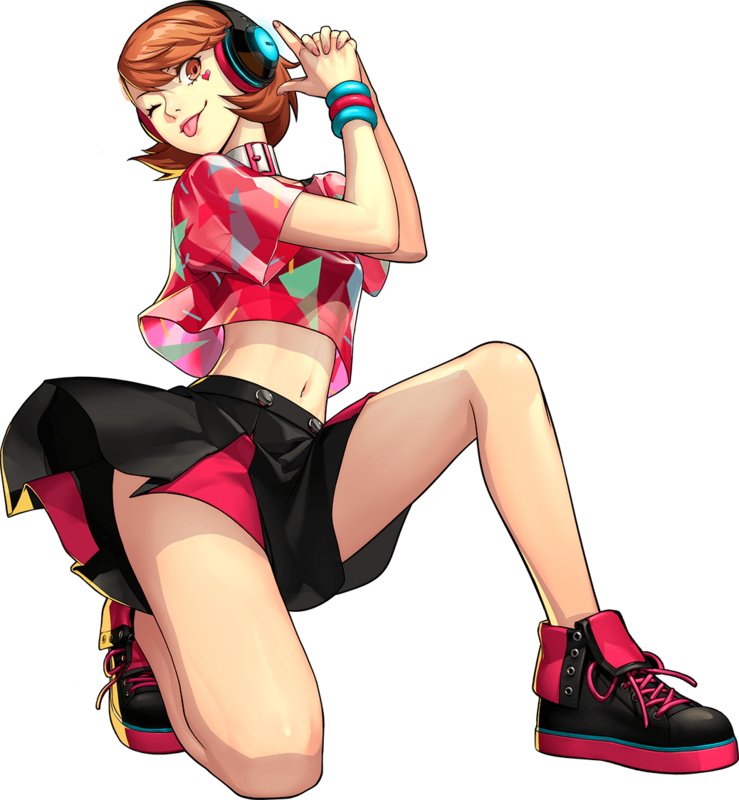 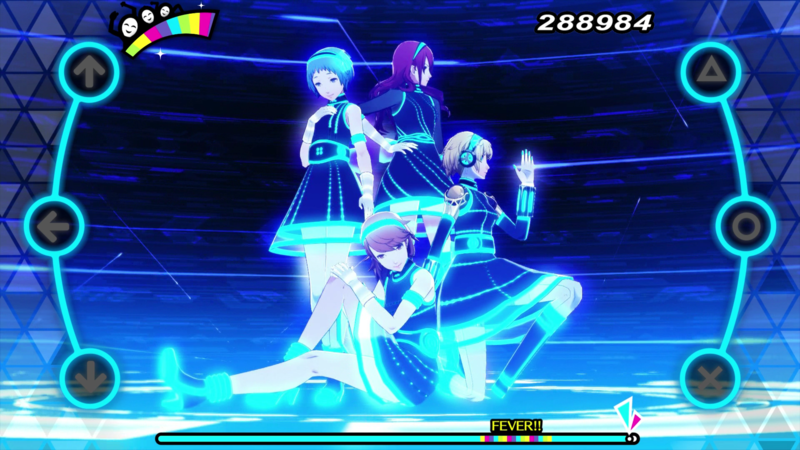 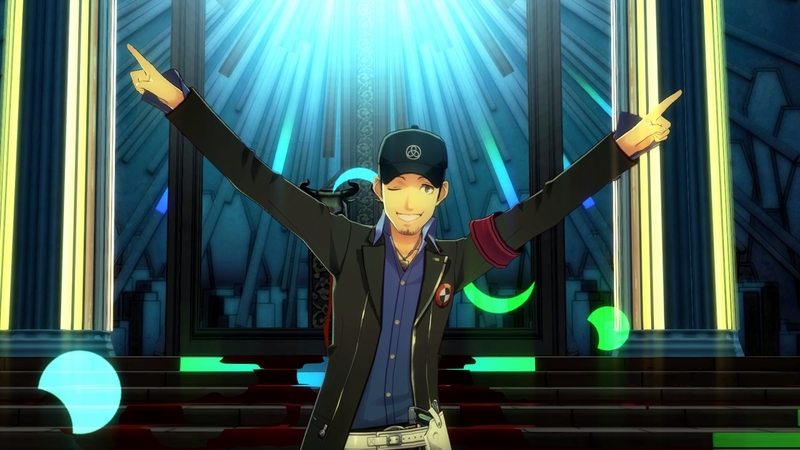 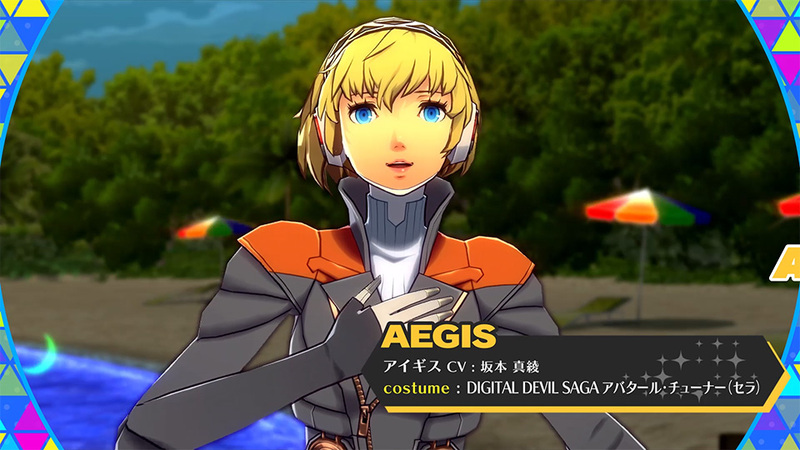 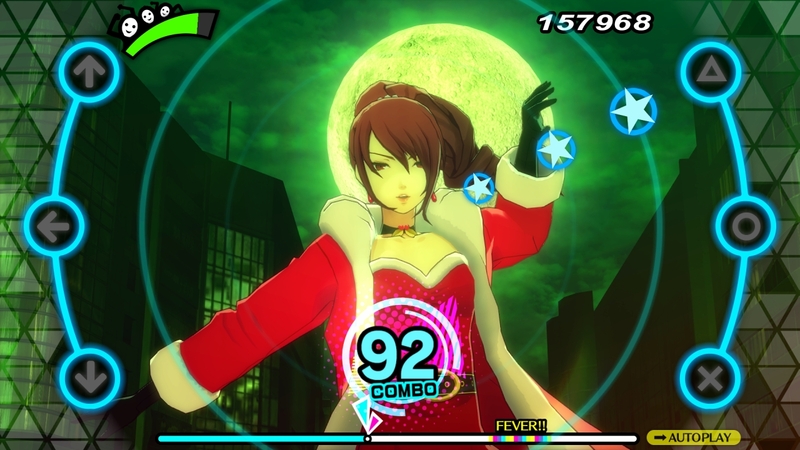 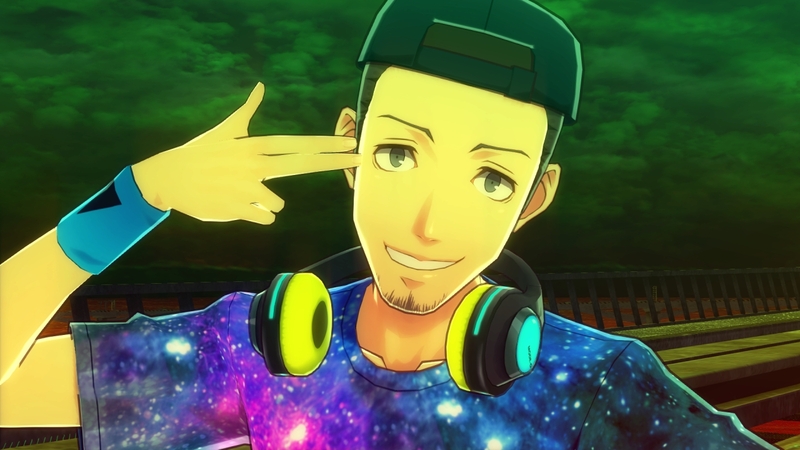 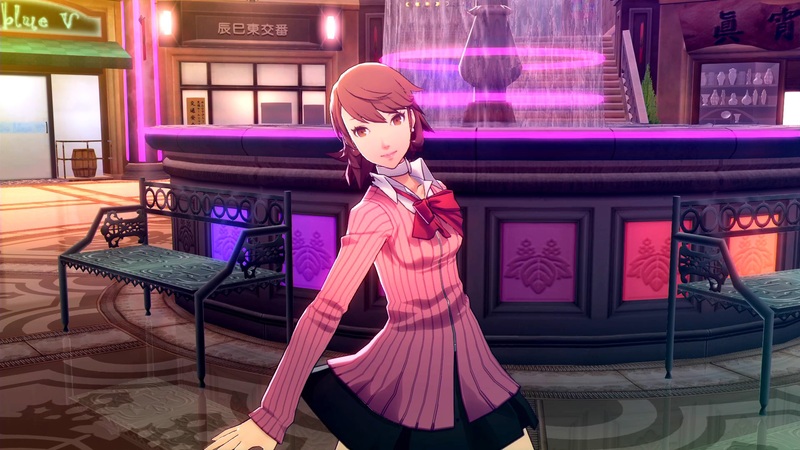 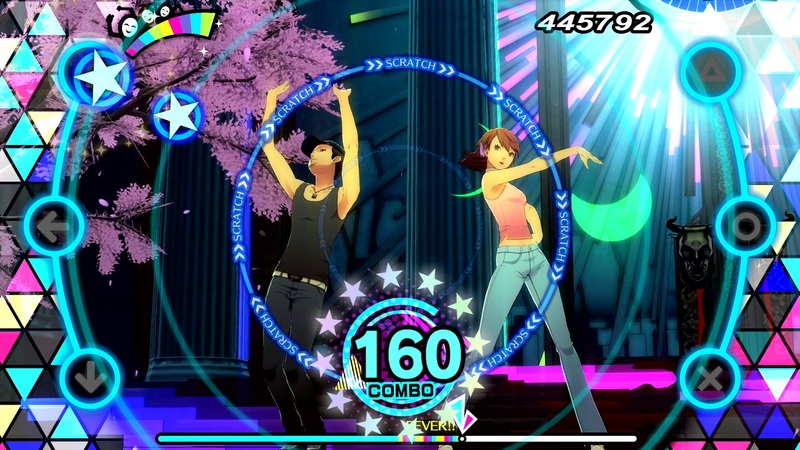 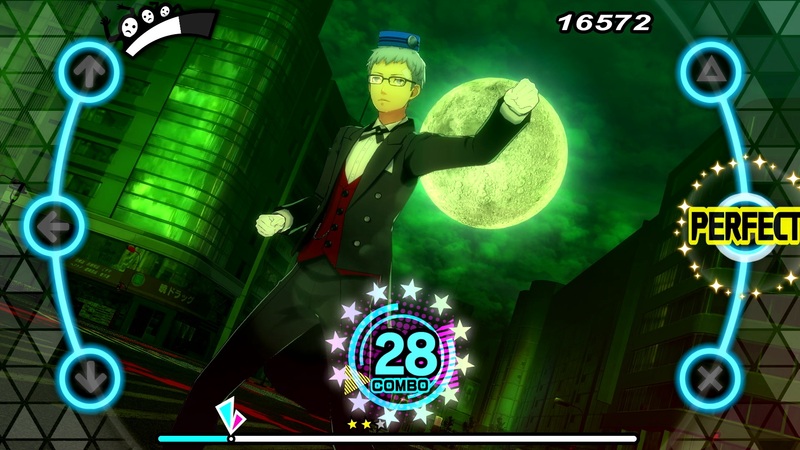 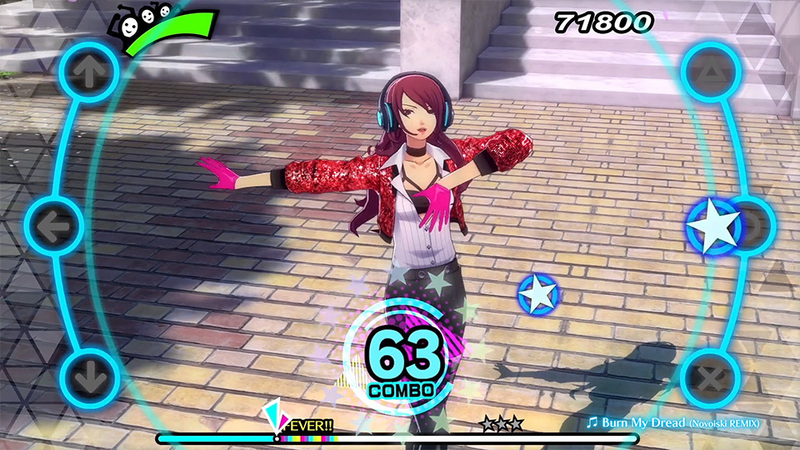 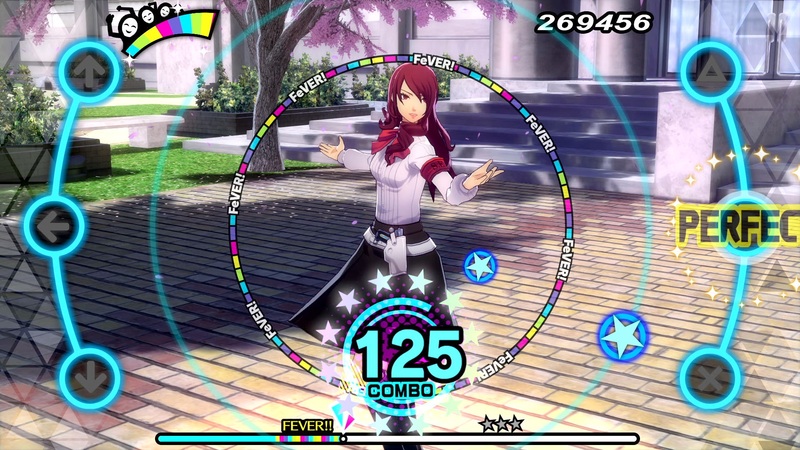 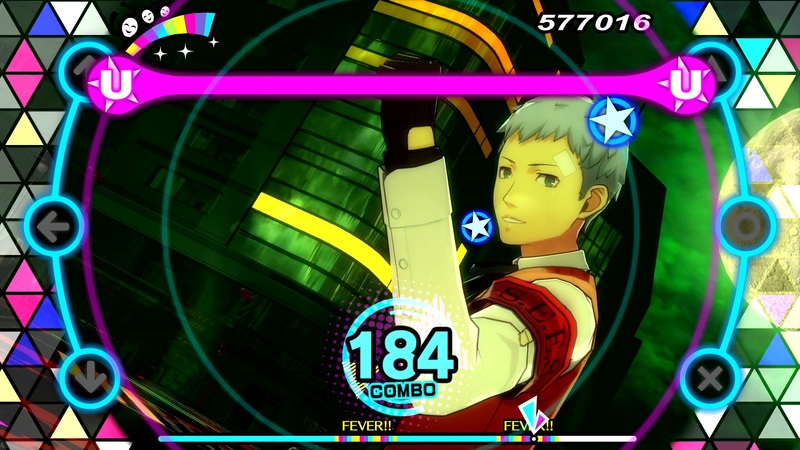 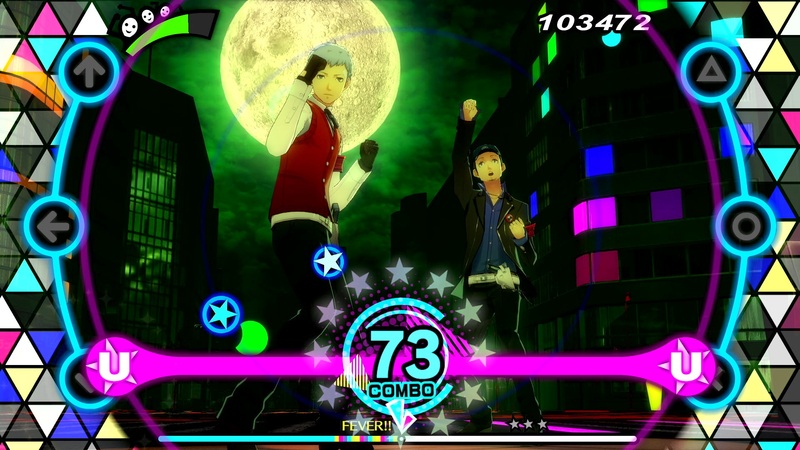 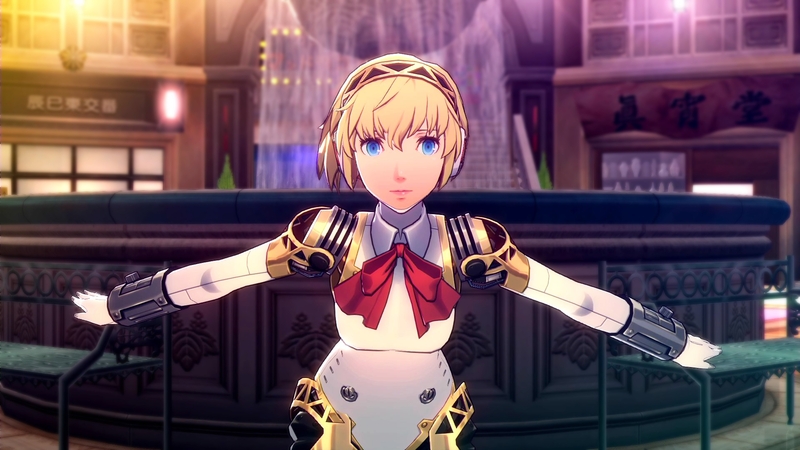 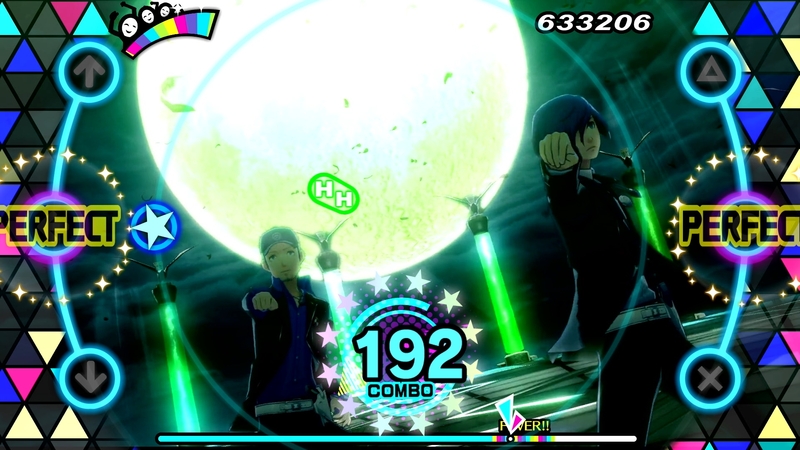 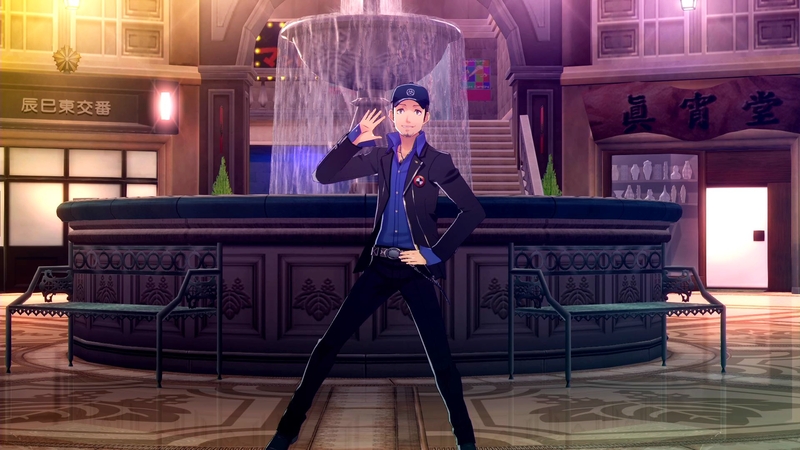 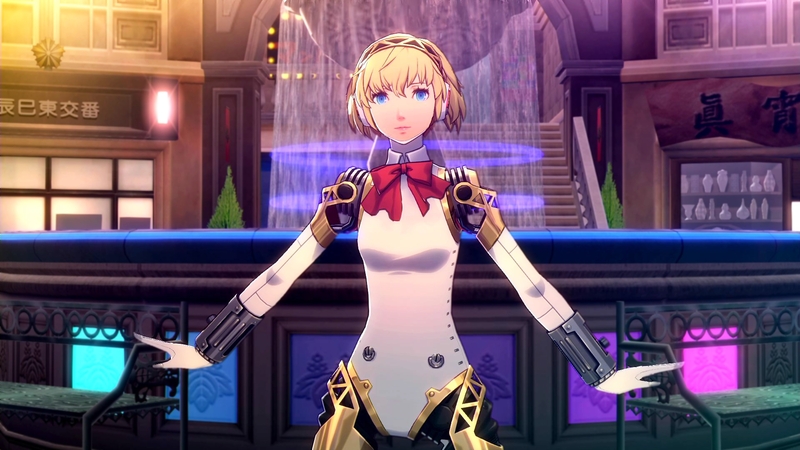 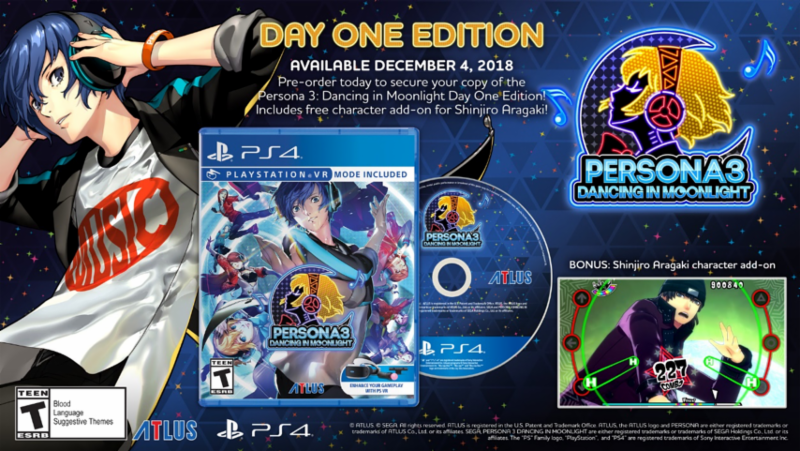 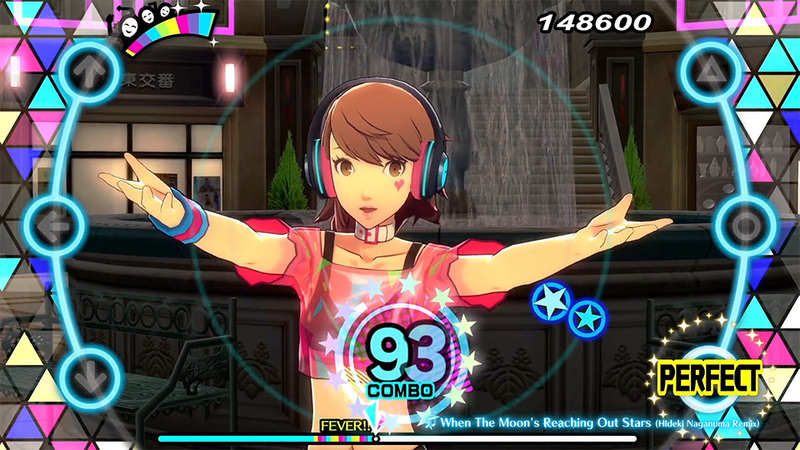 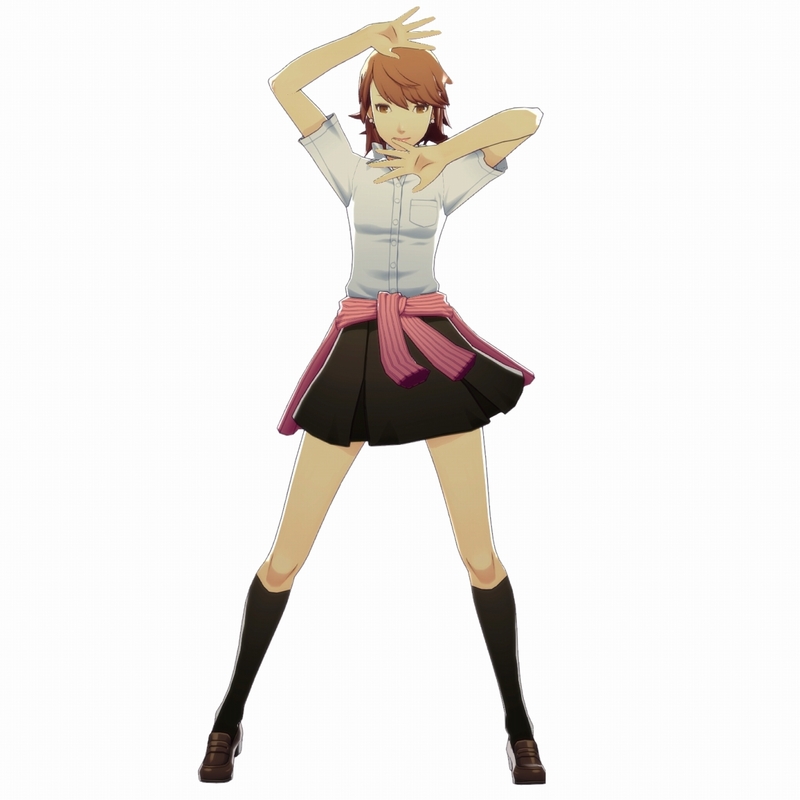 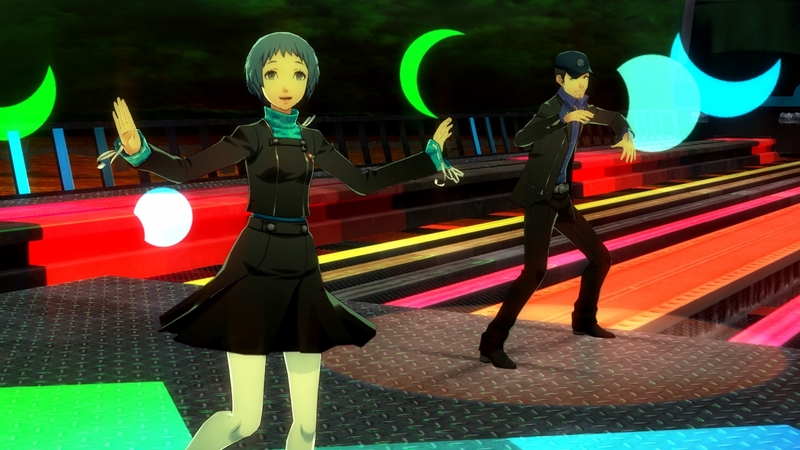 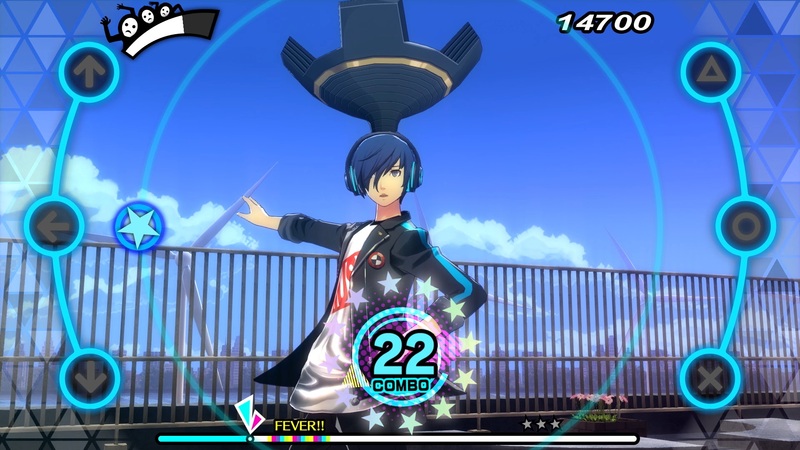 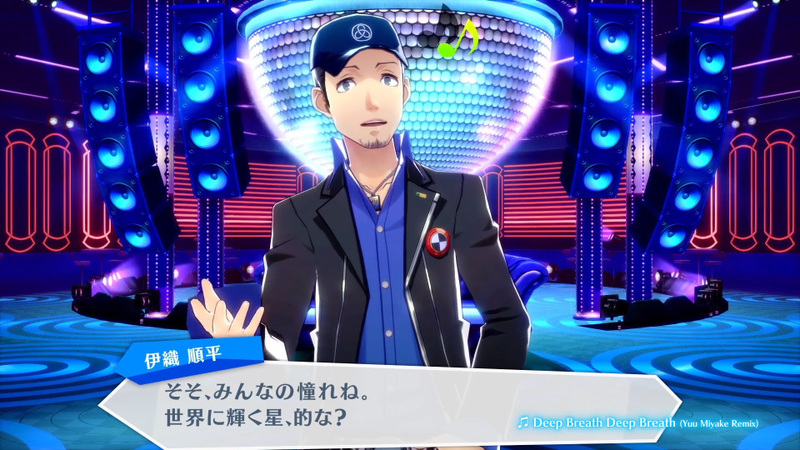 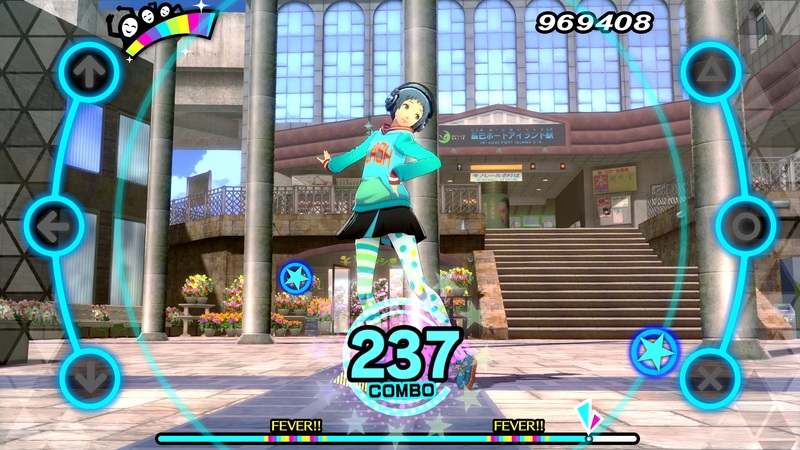 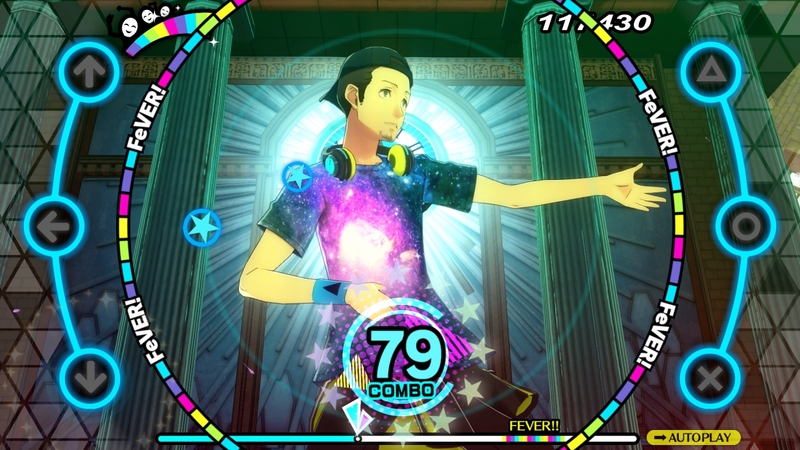 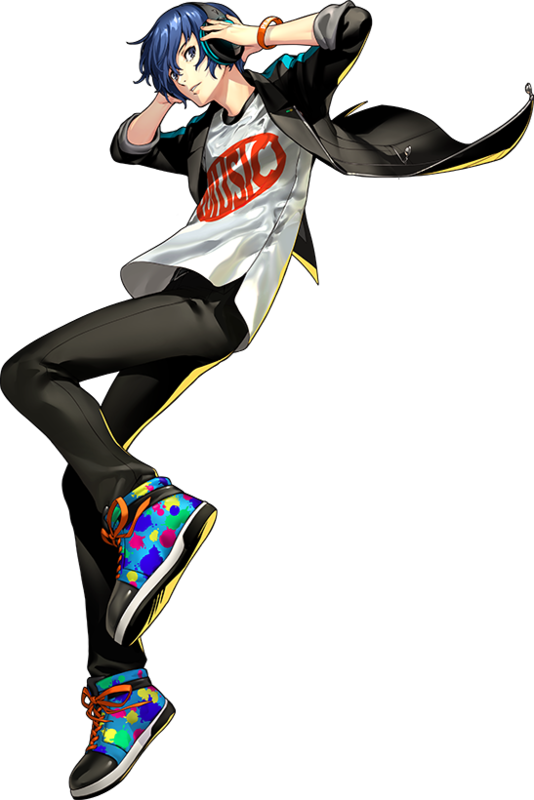 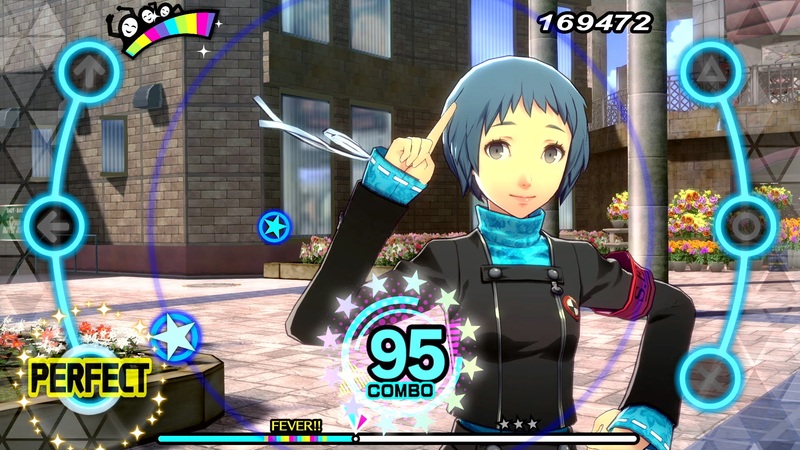 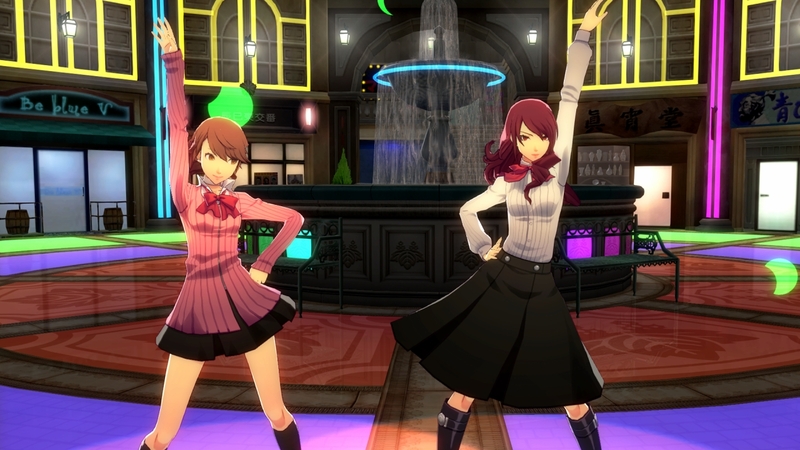 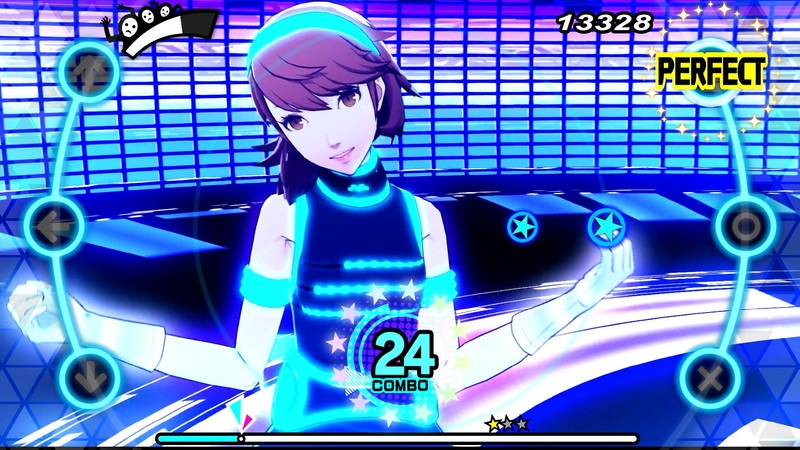 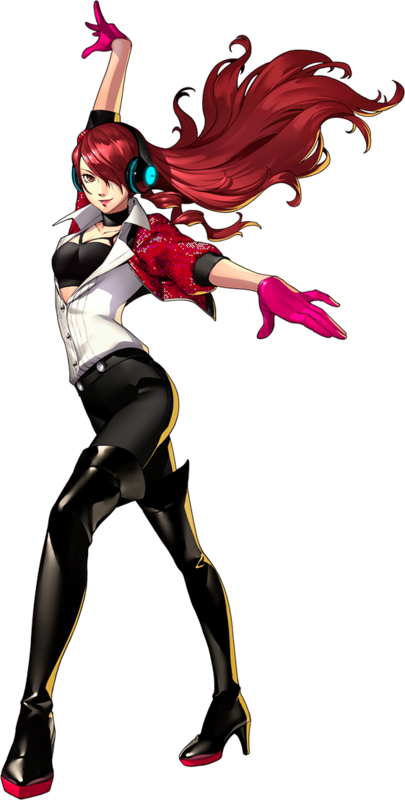 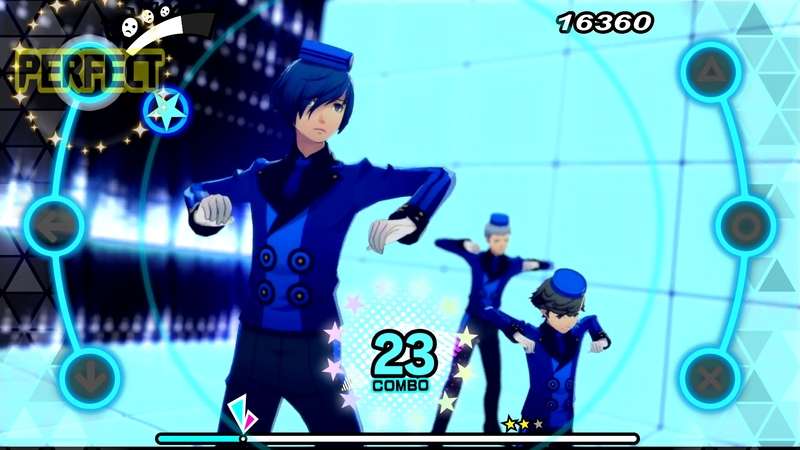 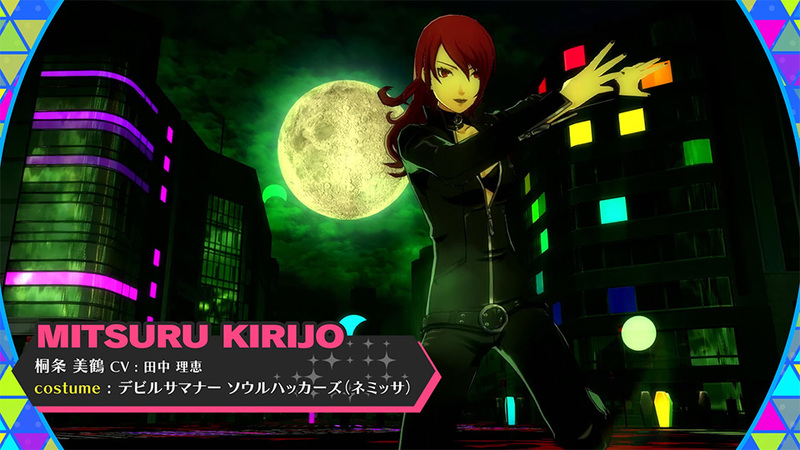 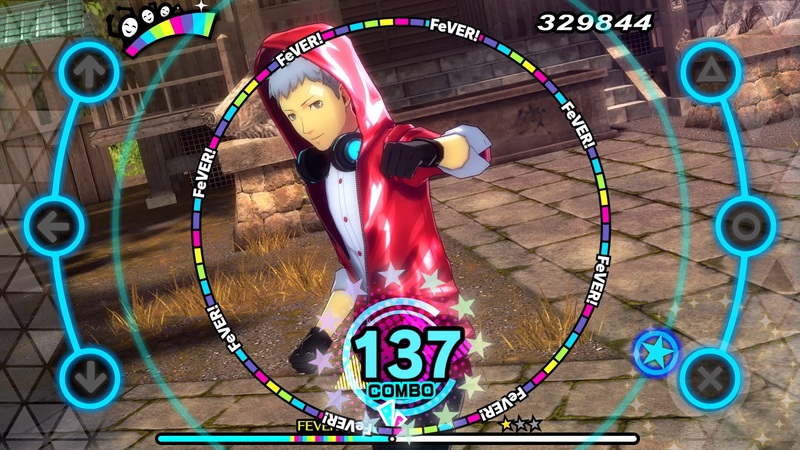 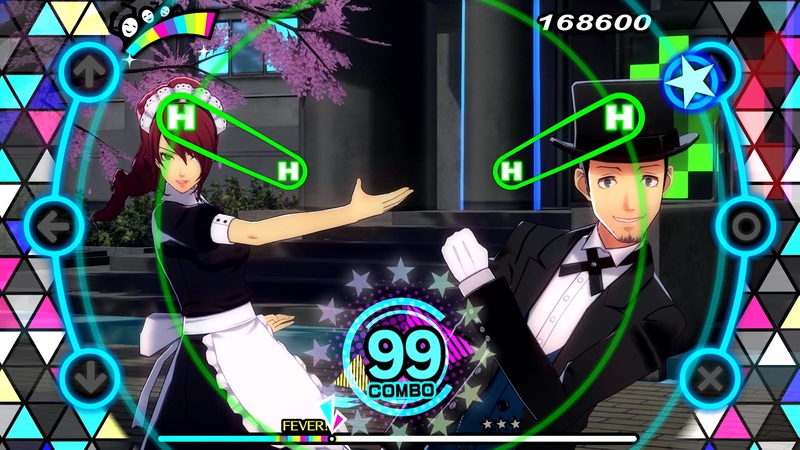 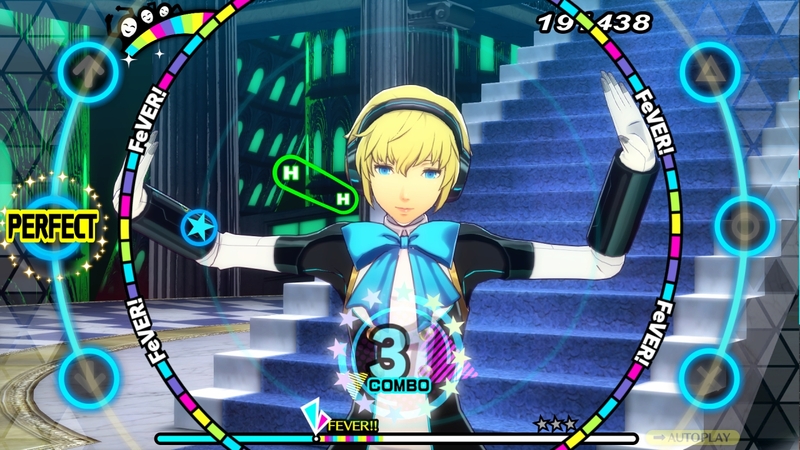 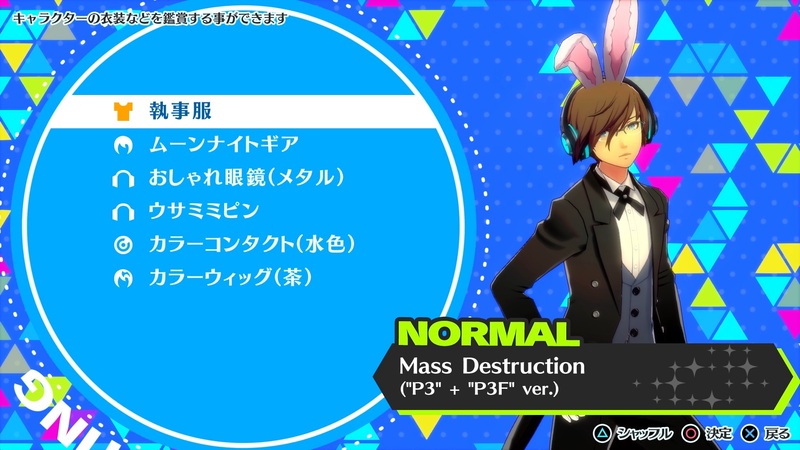 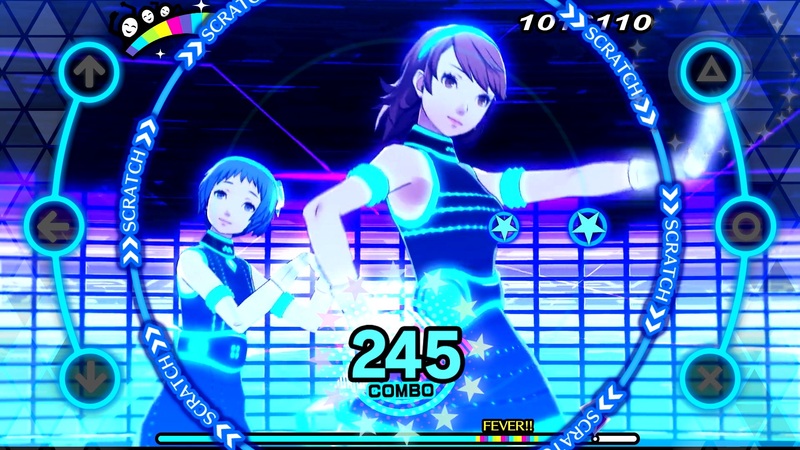 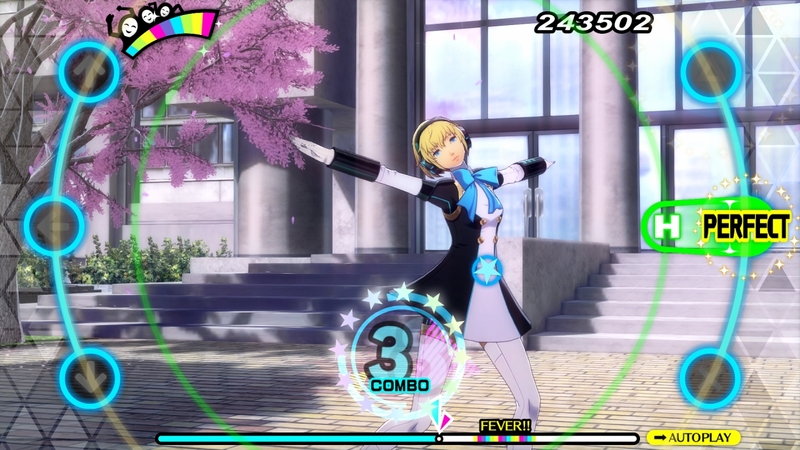 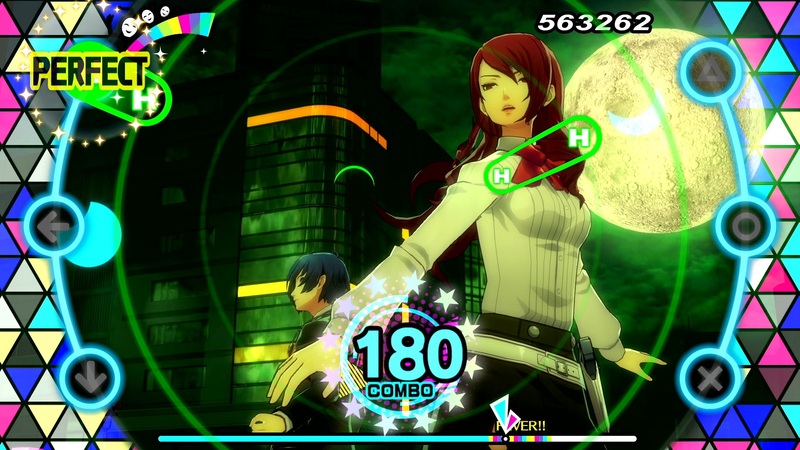 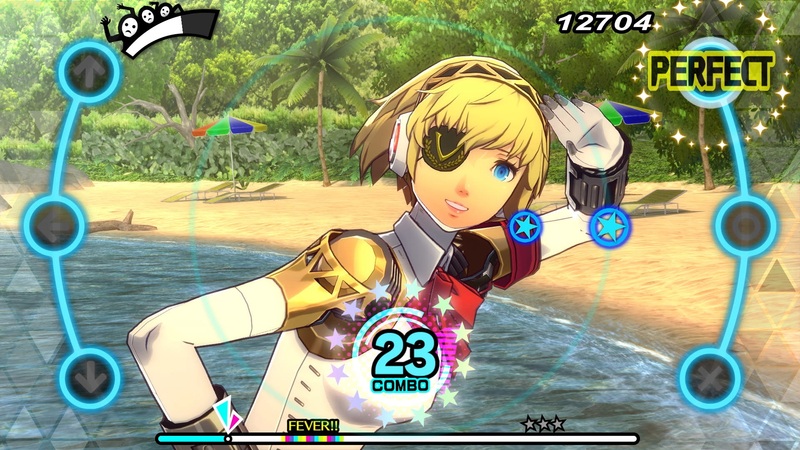 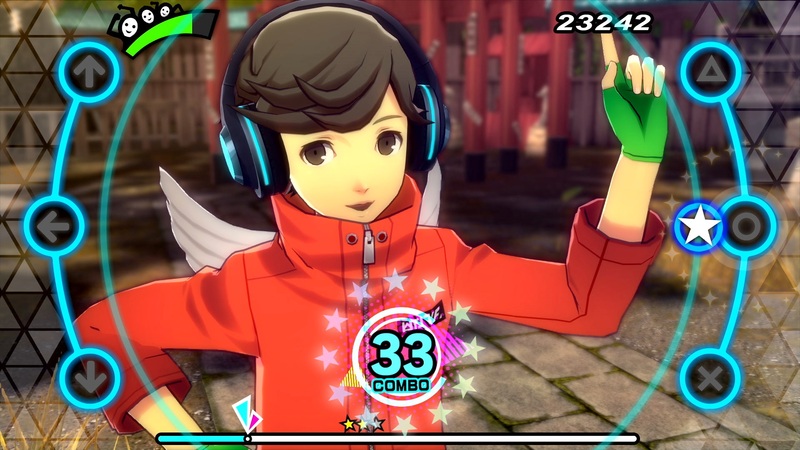 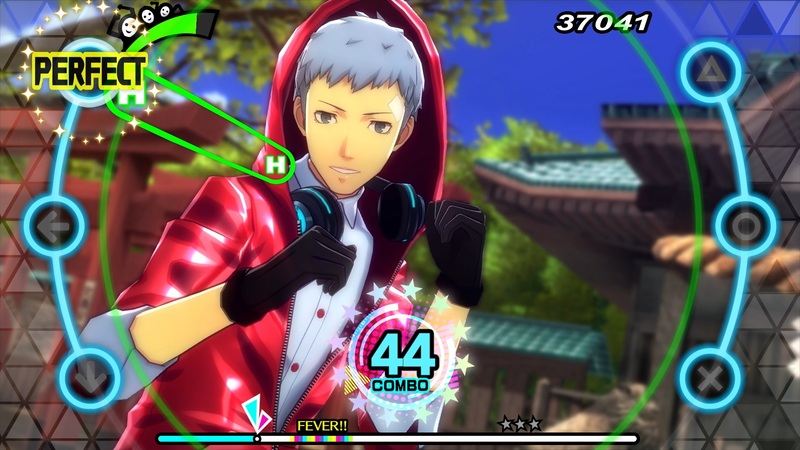 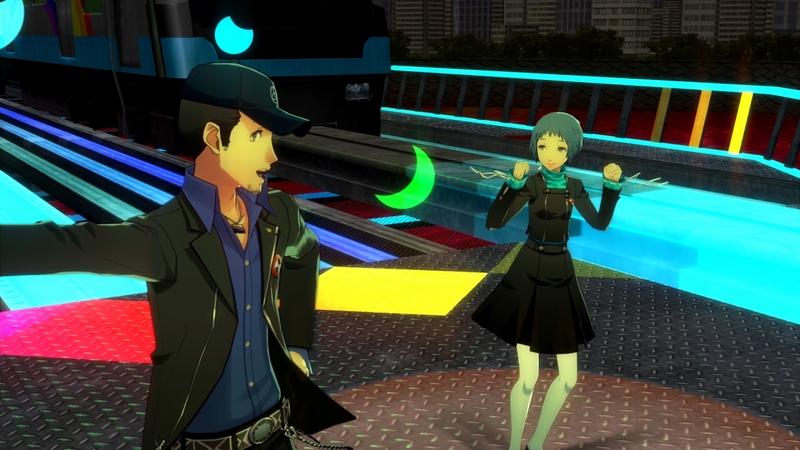 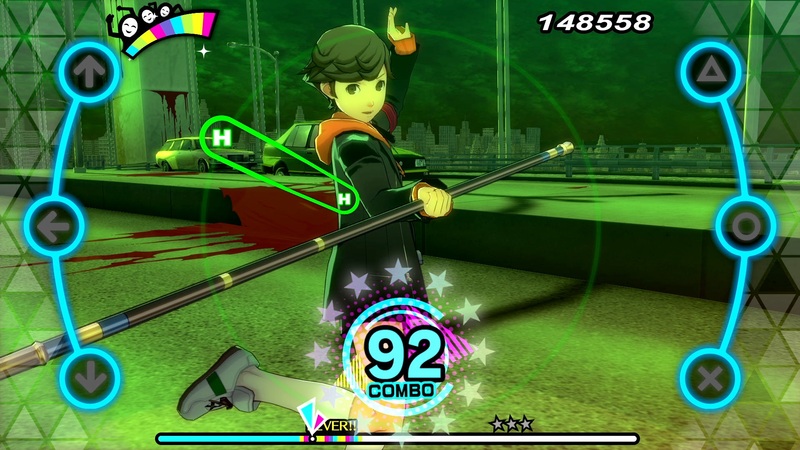 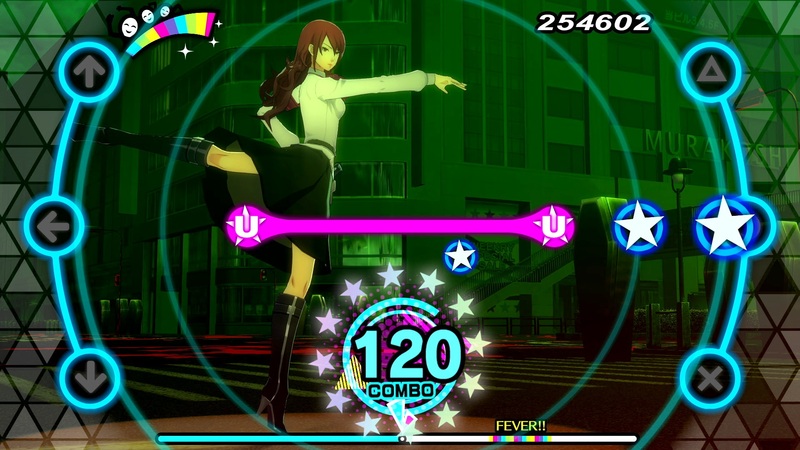 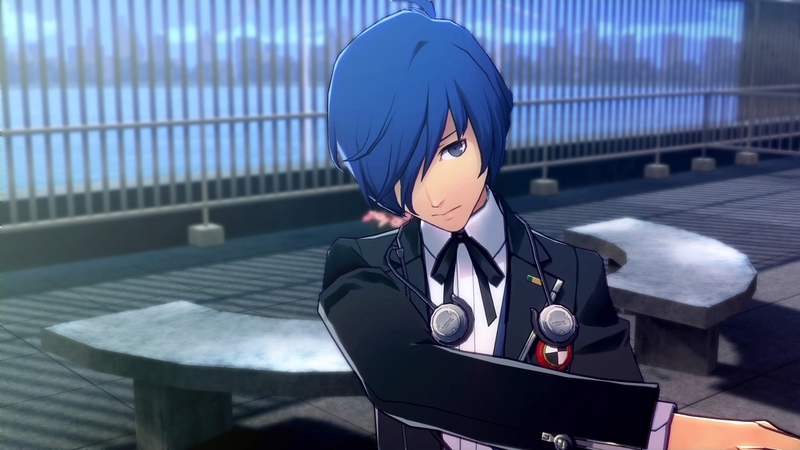 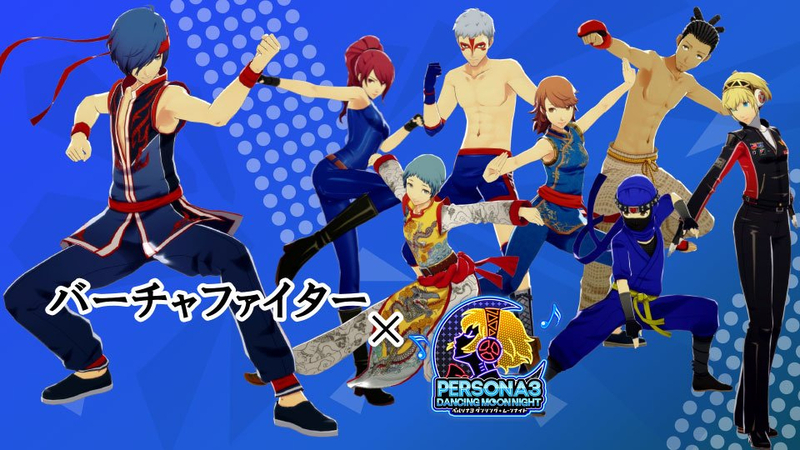 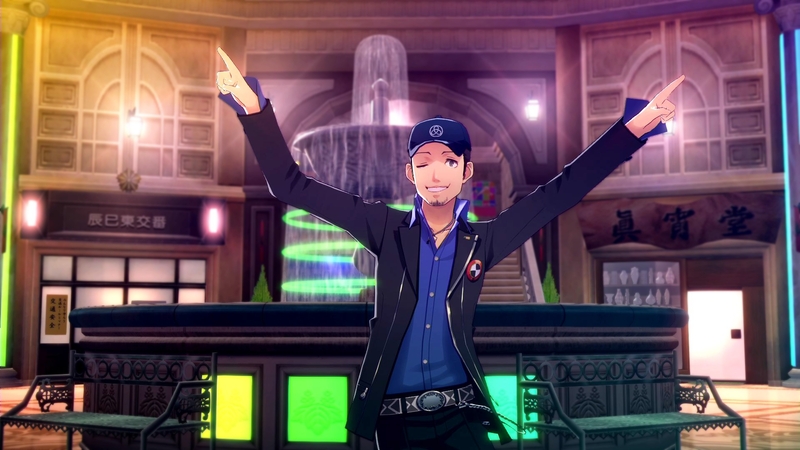 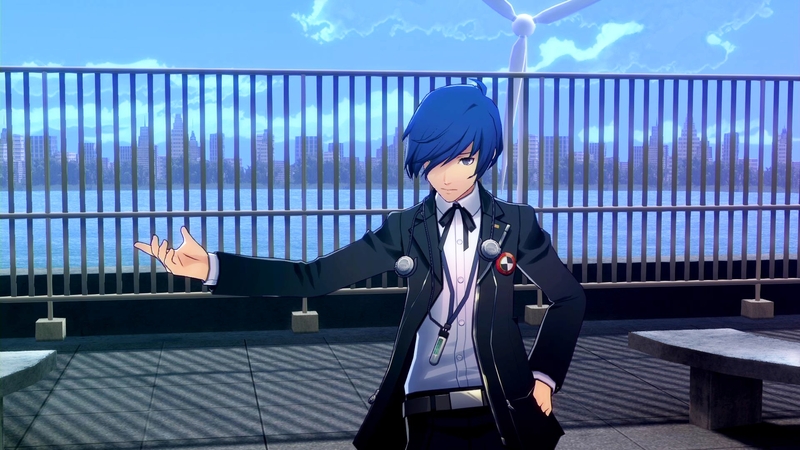 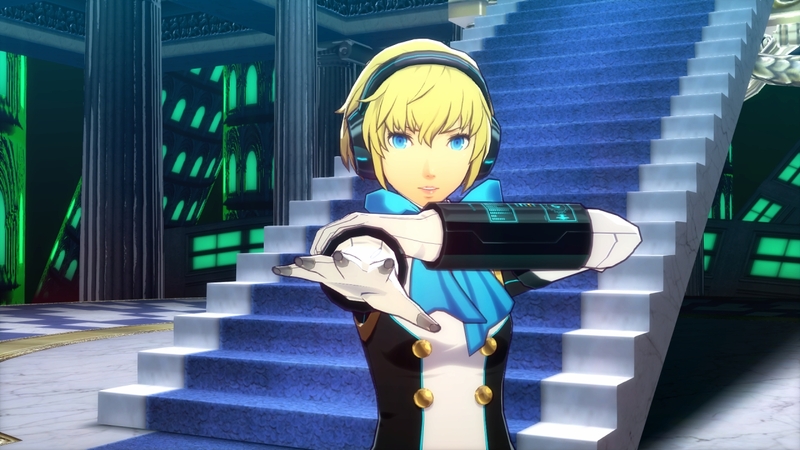 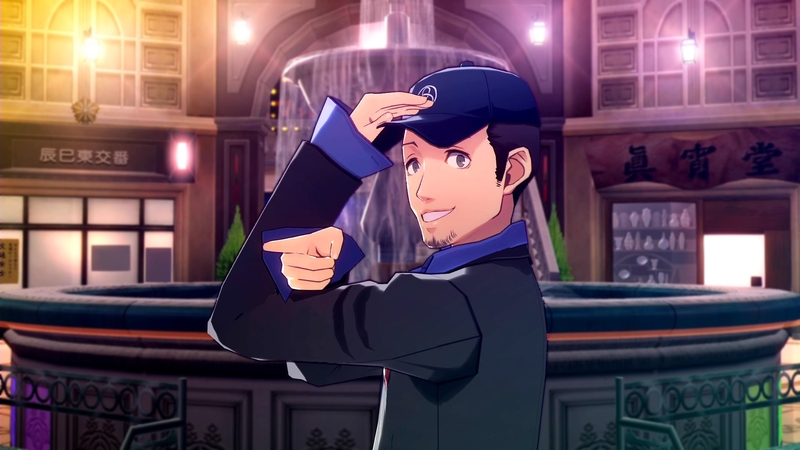 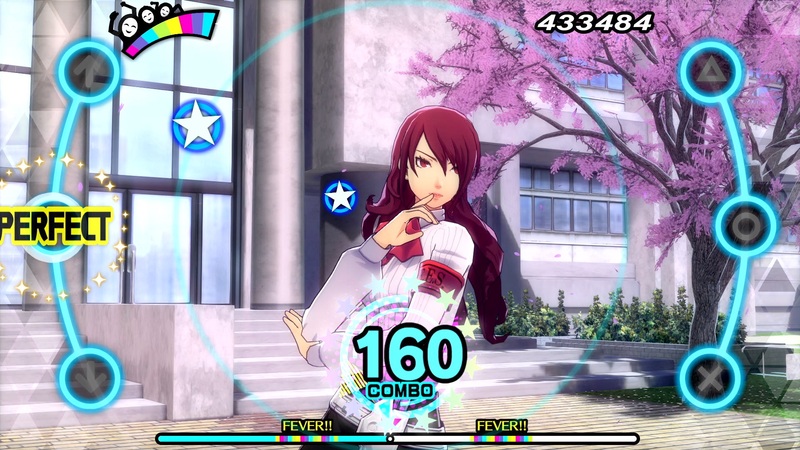 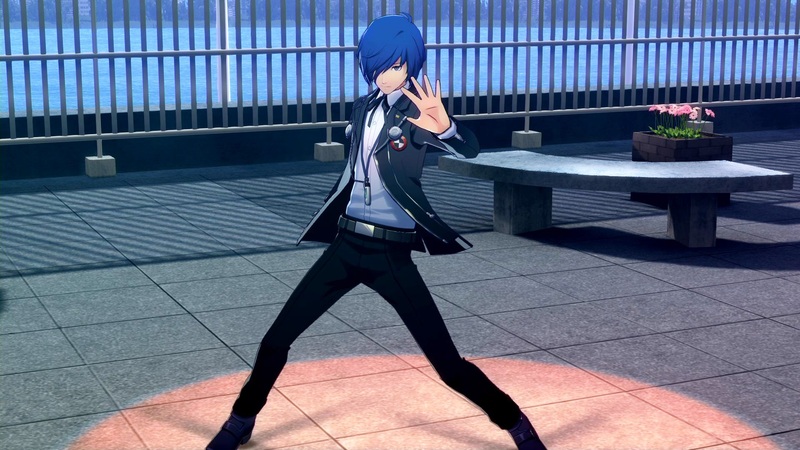 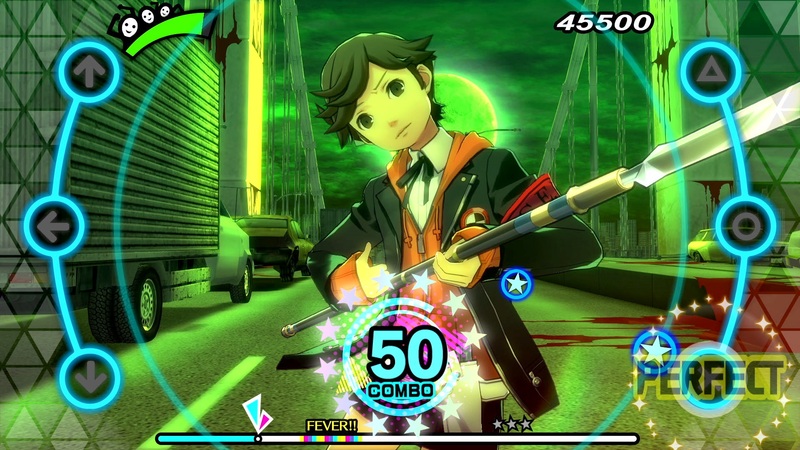 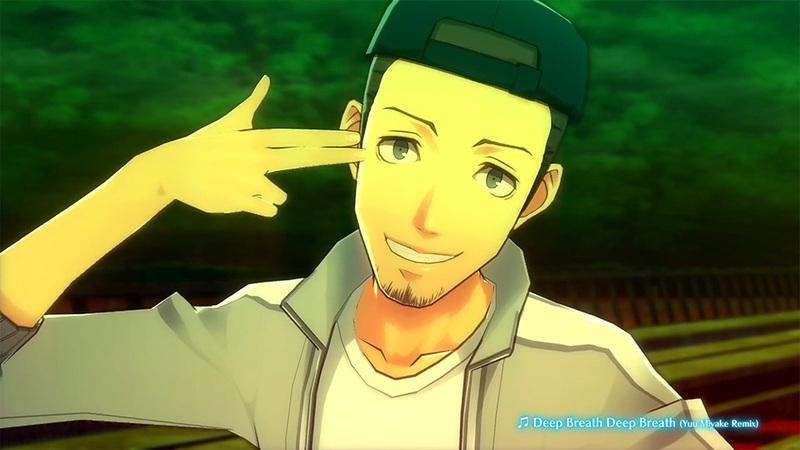 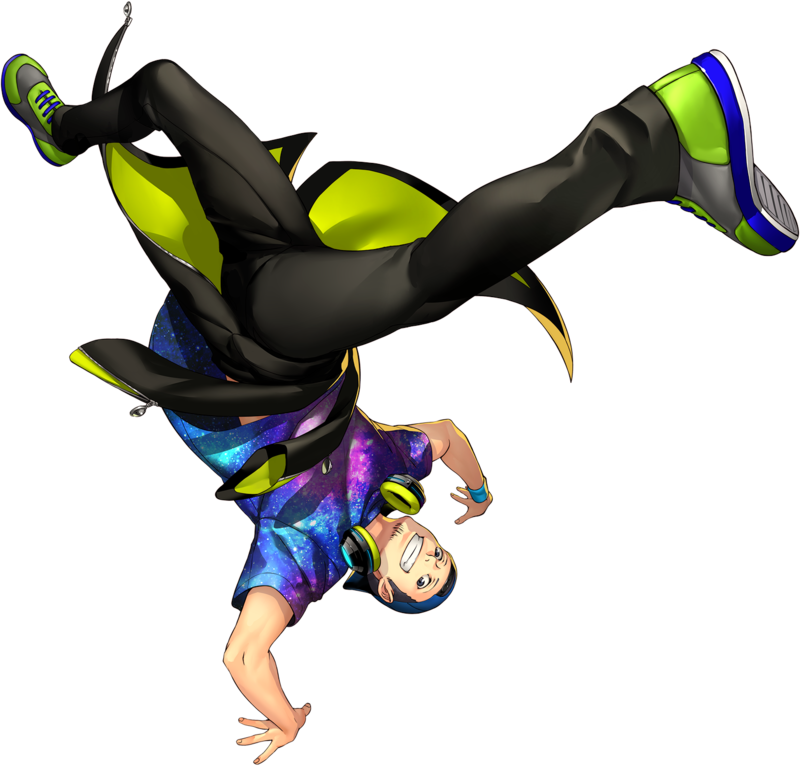 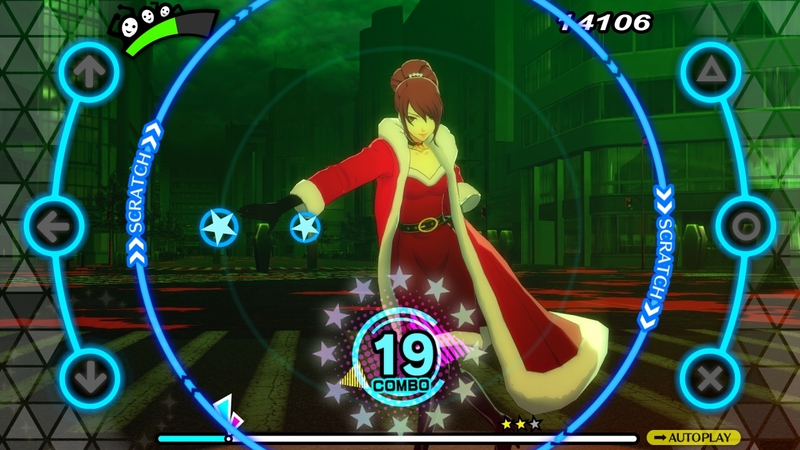 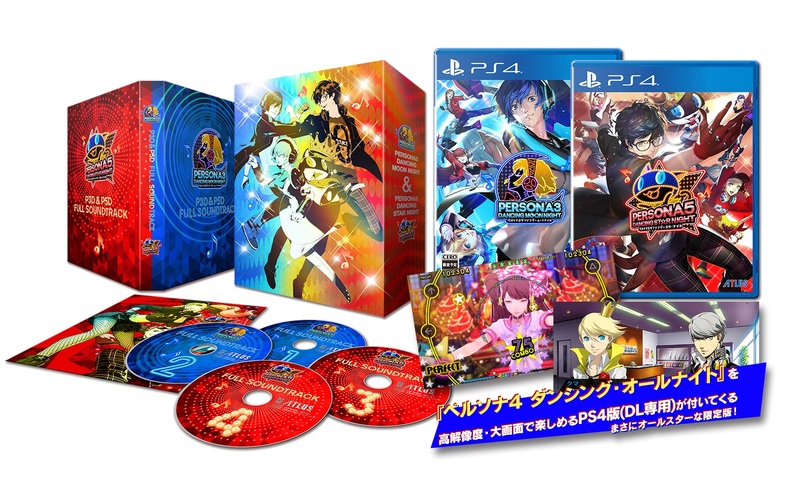 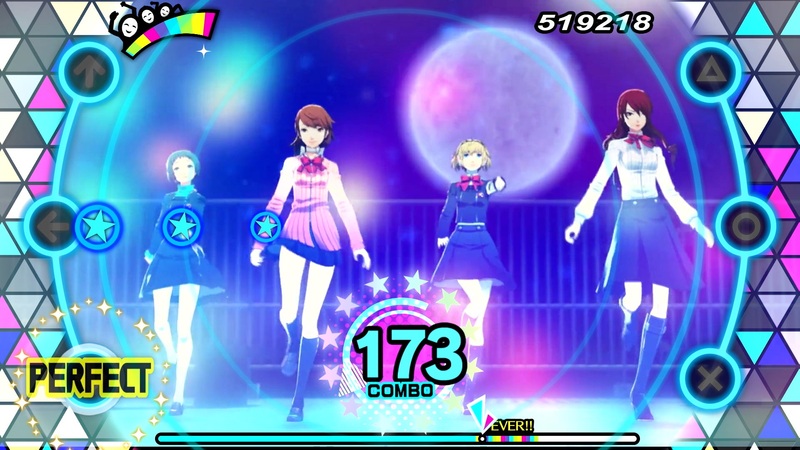 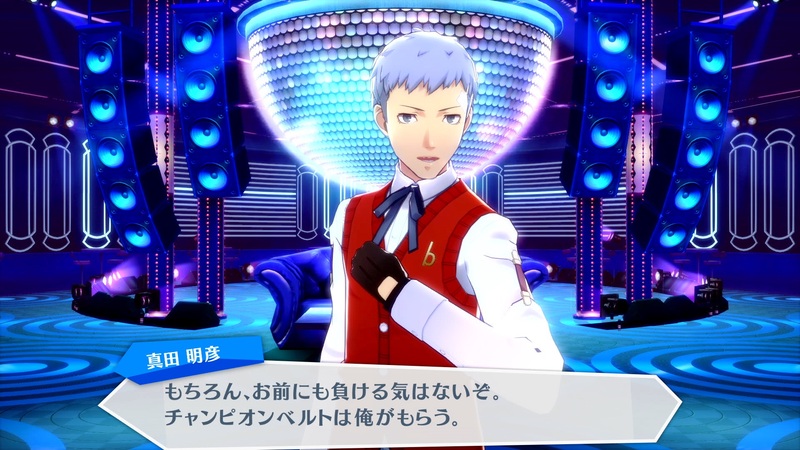 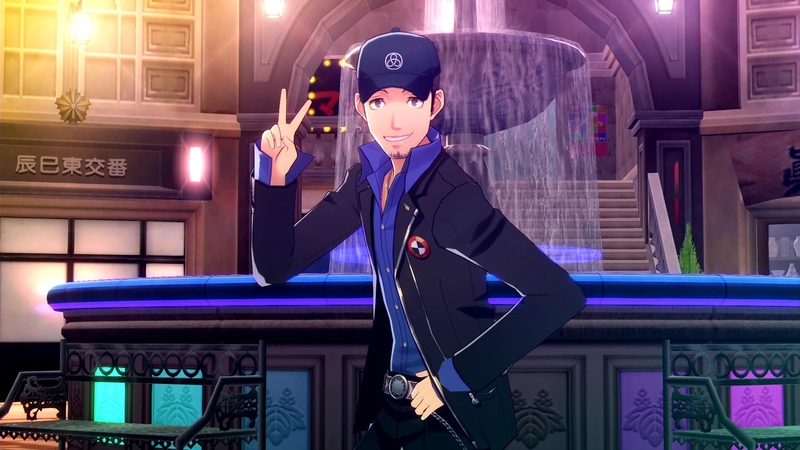 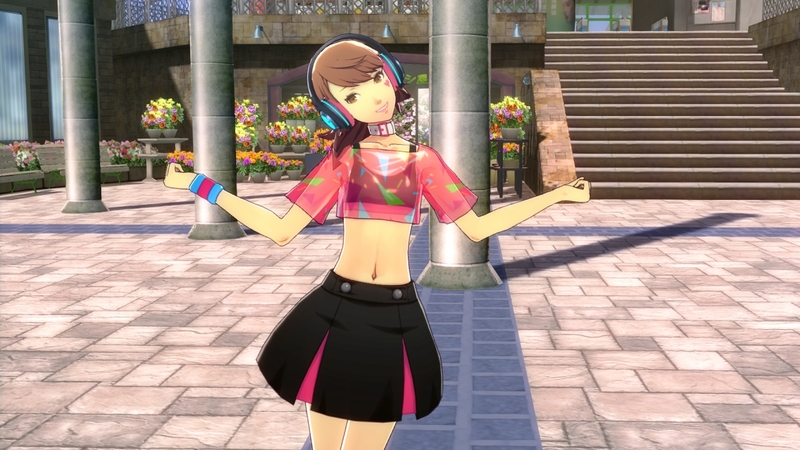 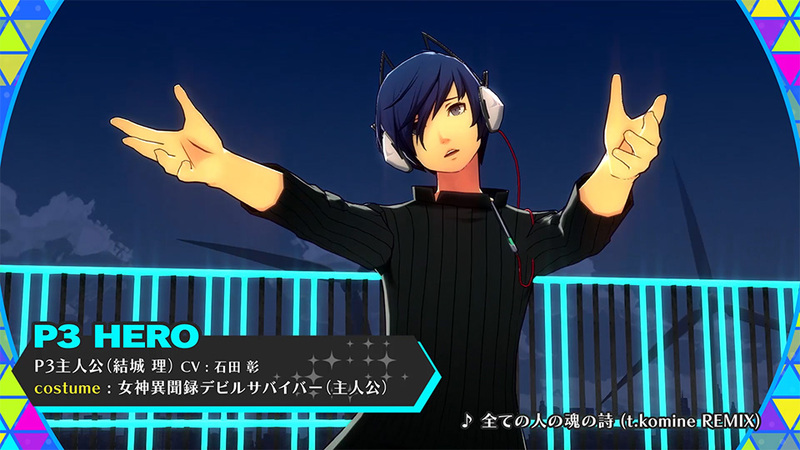 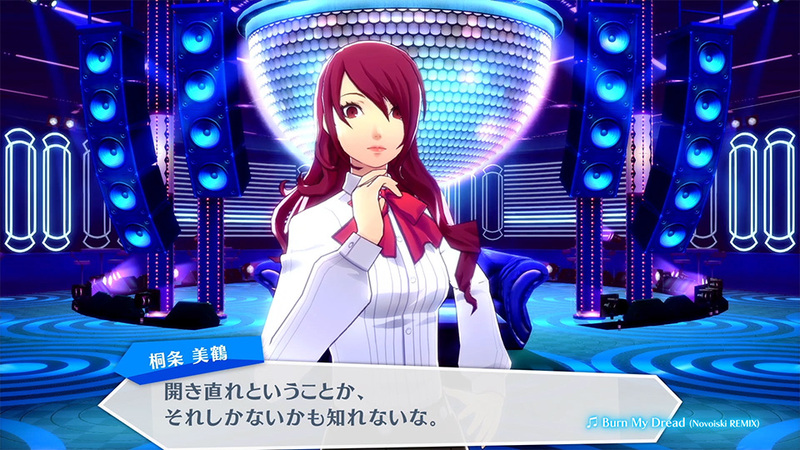 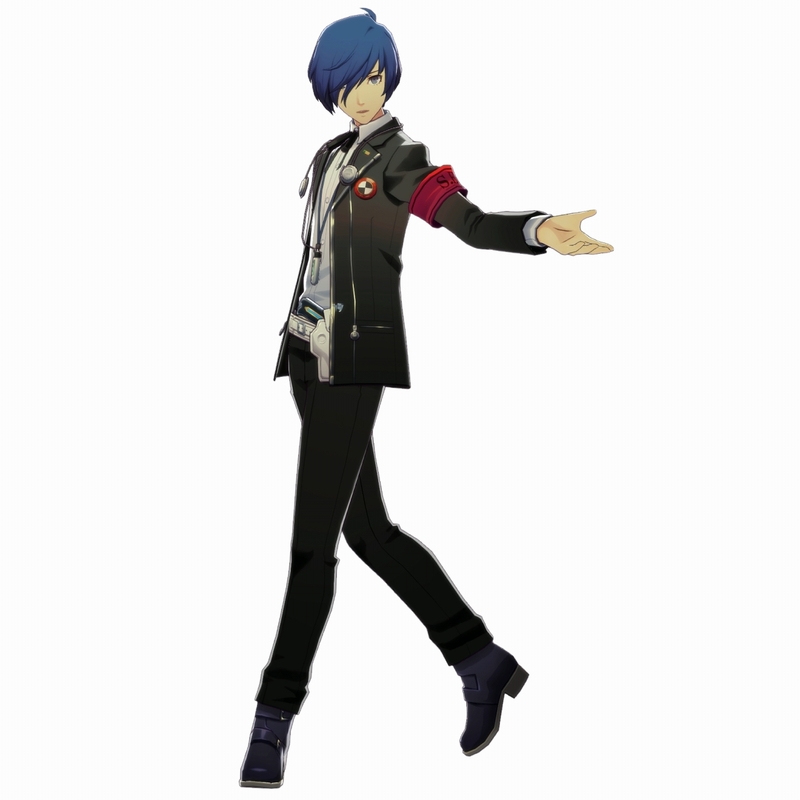 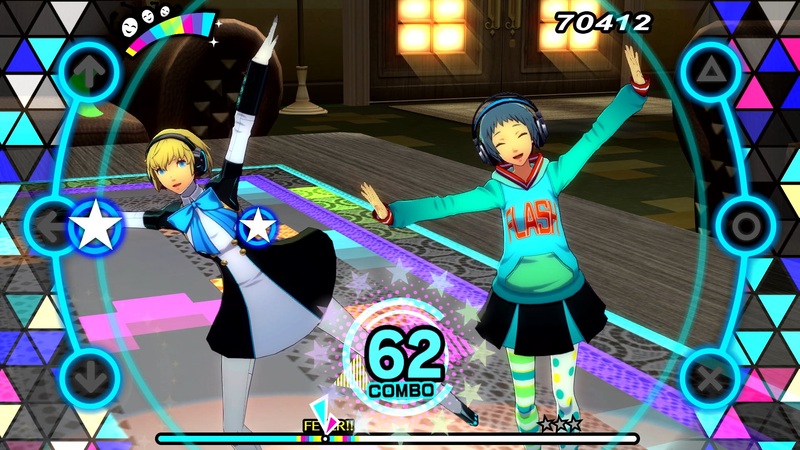 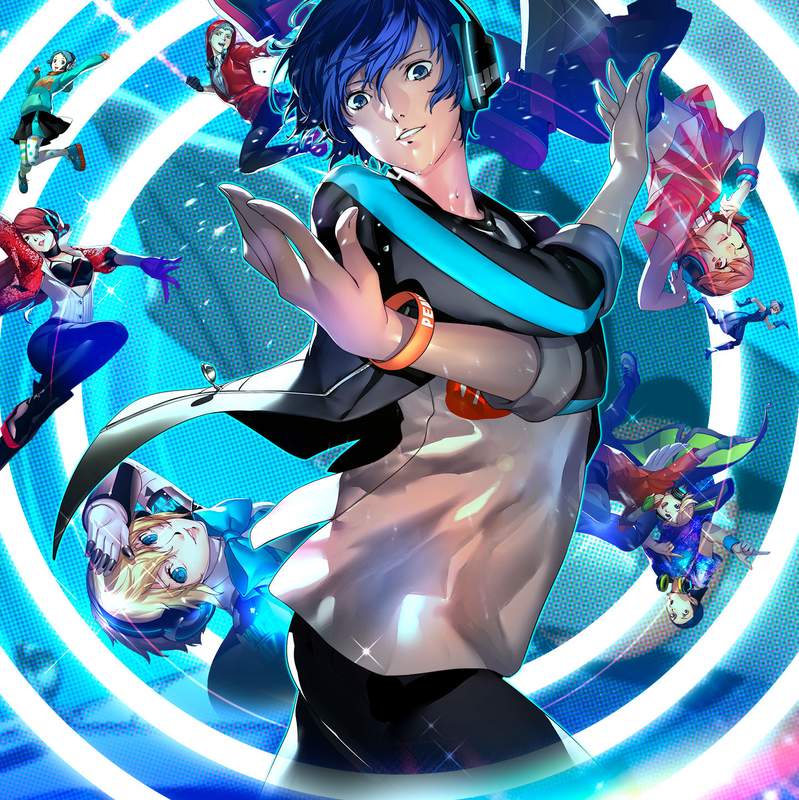 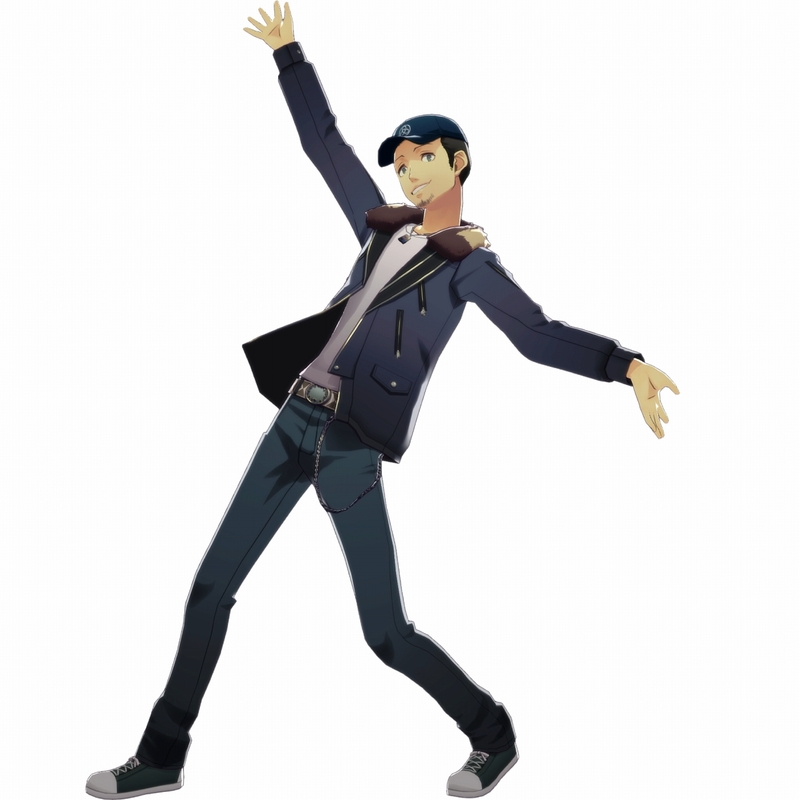 Atlus have let the Persona 3 and Persona 5 casts onto the dance floor - but how do these rhythm game spin-offs stack up? 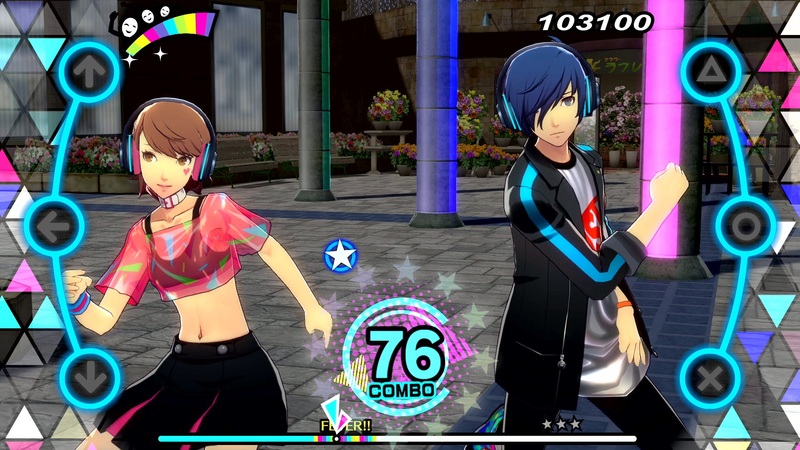 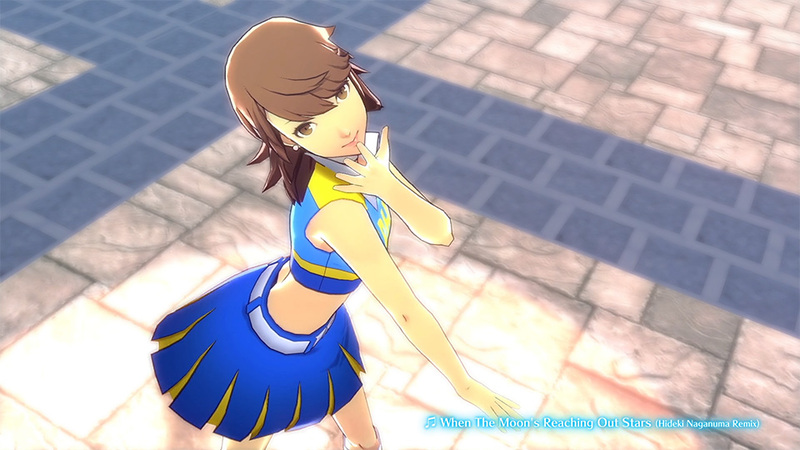 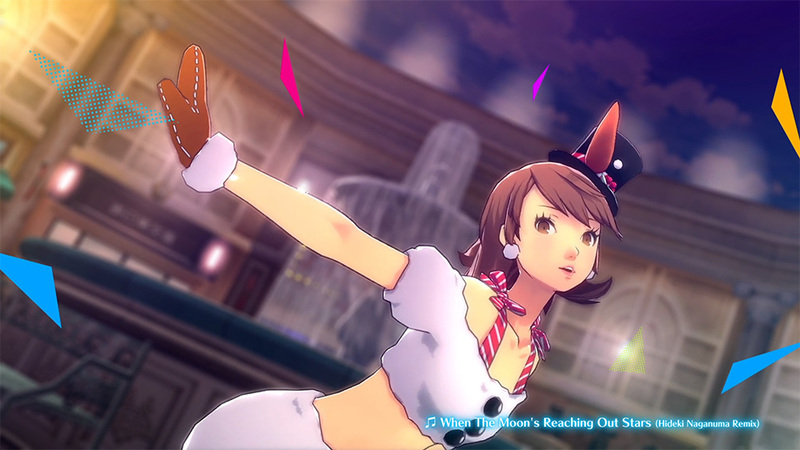 These dancing titles are all about that fan service, so at least there's great music to keep you distracted. 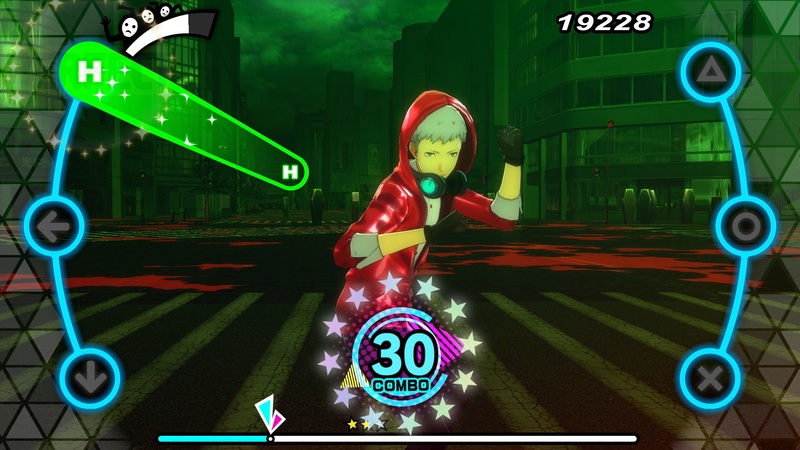 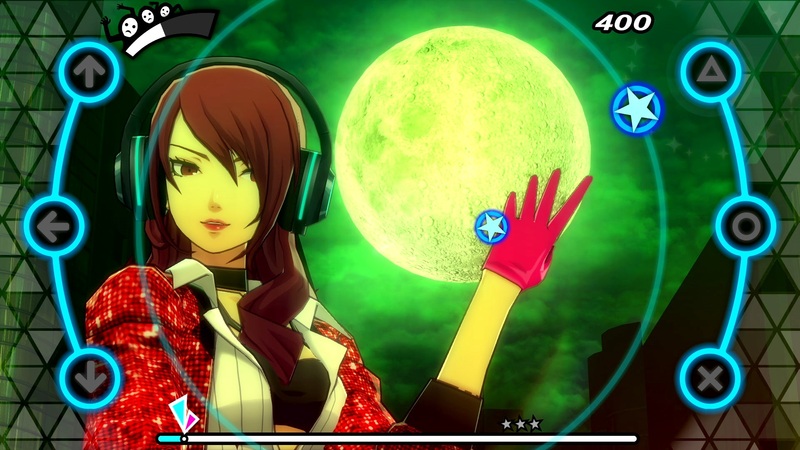 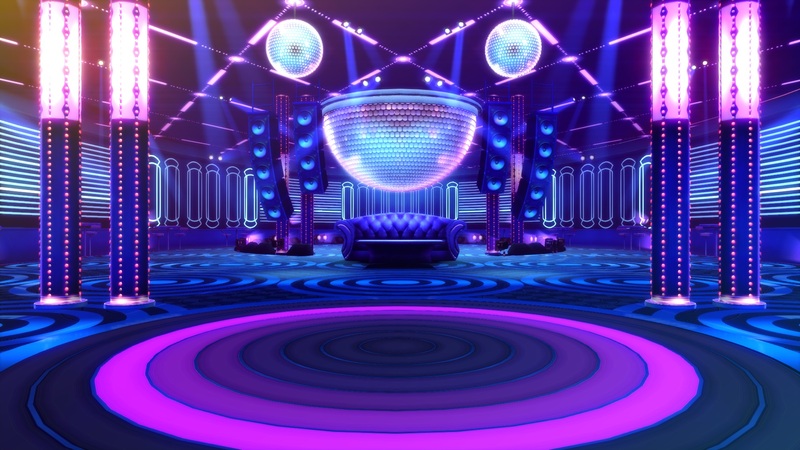 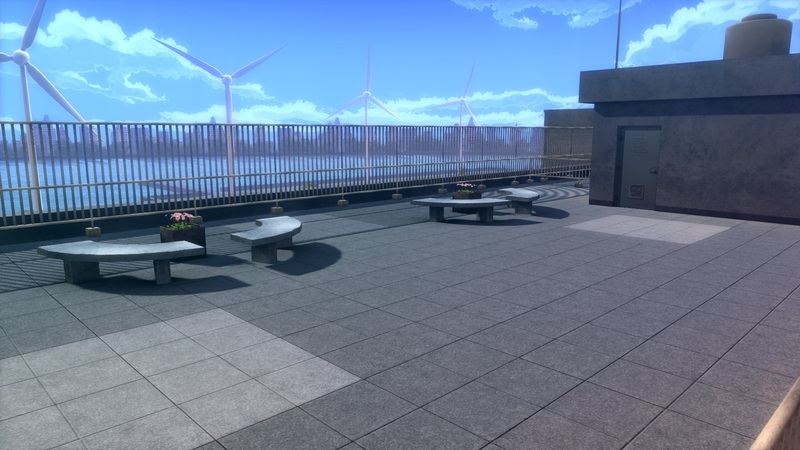 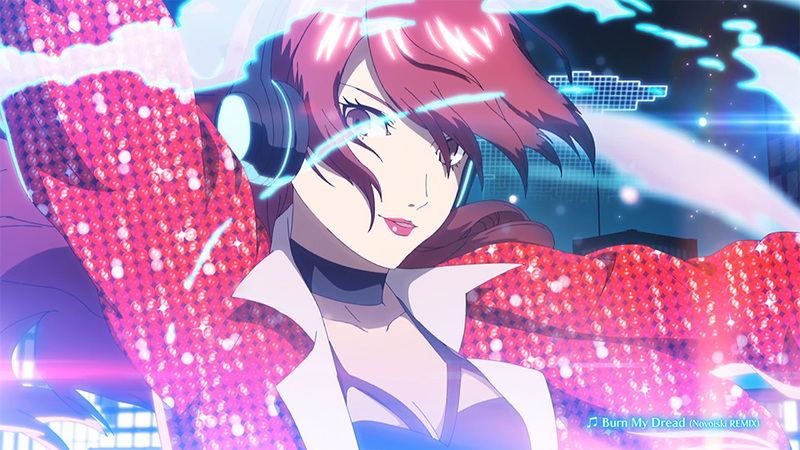 See how the Phantom Thieves and SEES get their groove on. 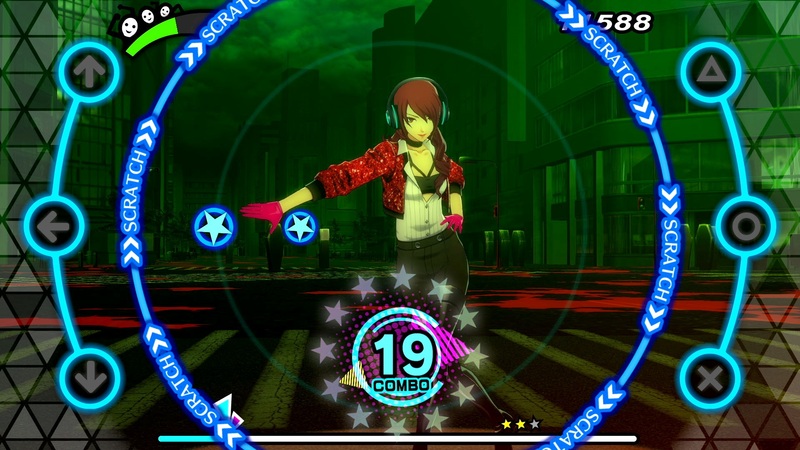 Those willing to hop on the dancing bandwagon early will get some perks including additional characters. 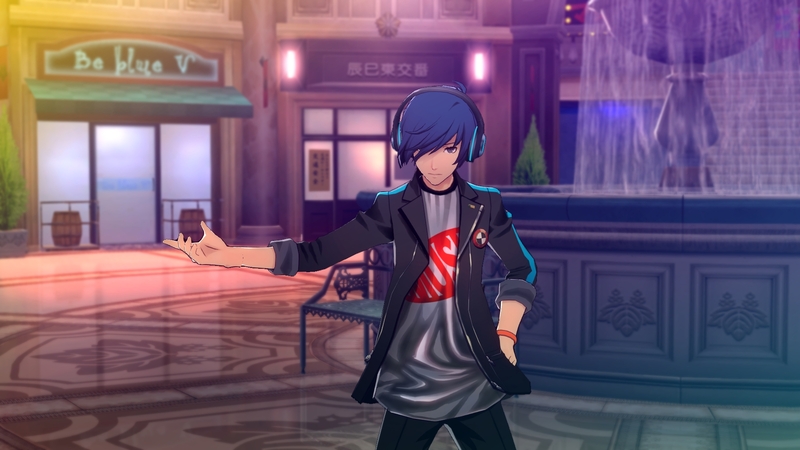 In the latest edition of our weekly podcast, we chat about Blizzard working on multiple Diablo projects, Persona 3 and 5 Dancing being moved up, CrossCode finally coming out, Young Souls looking rad, and more! 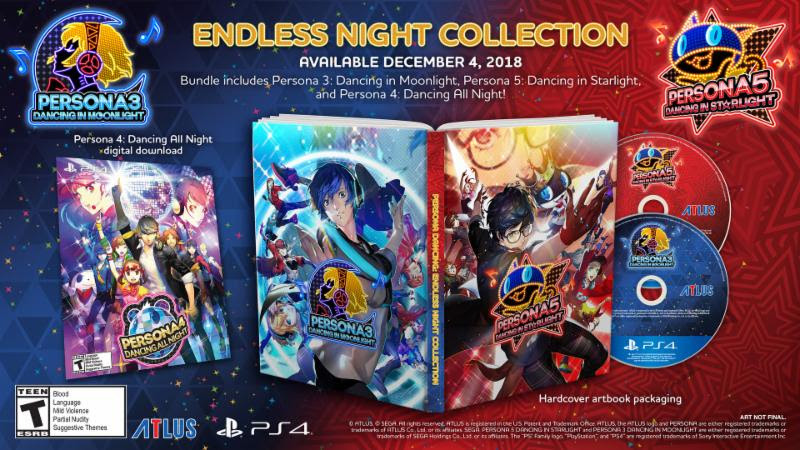 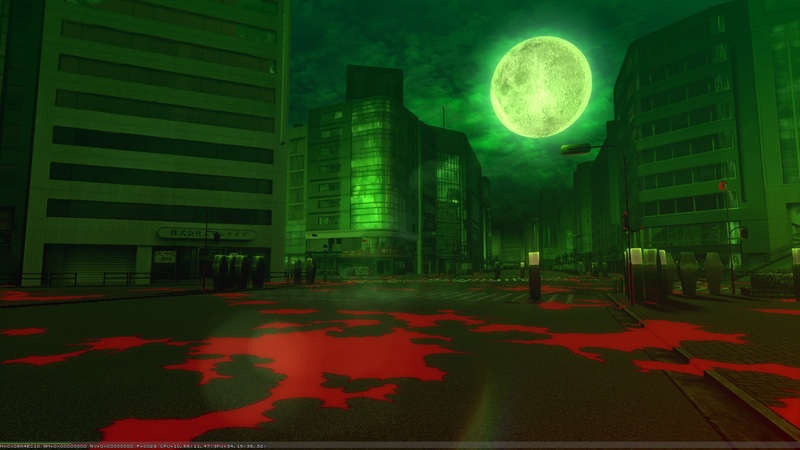 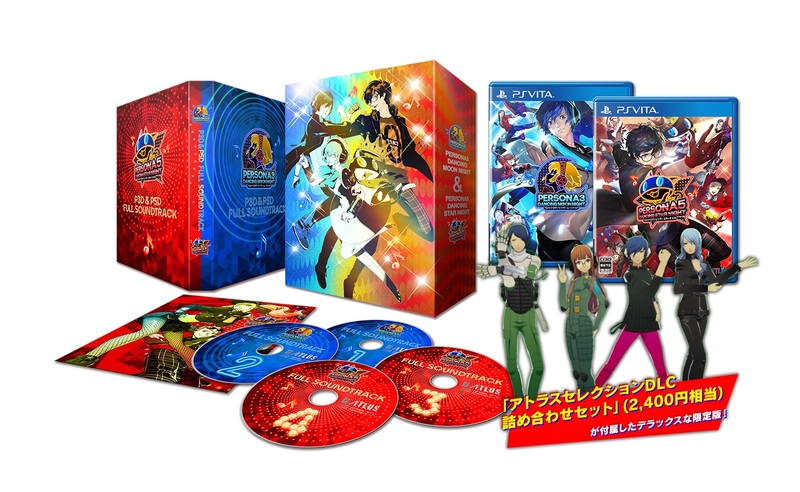 Not only is it being released earlier than expected, but a special edition with all three games is being made as well. 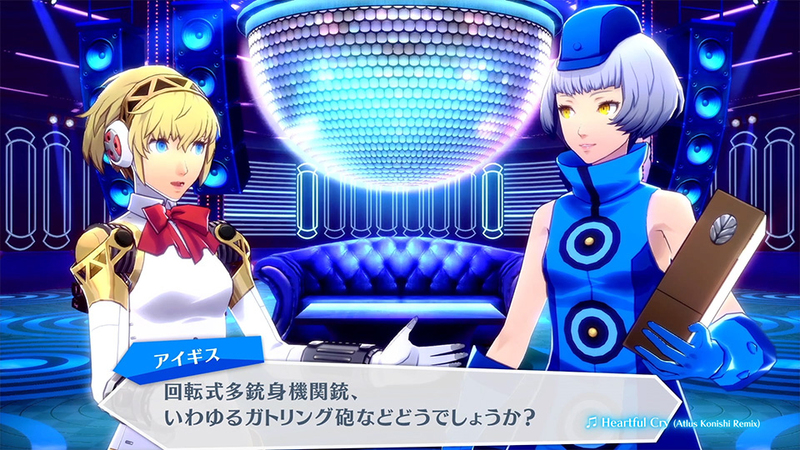 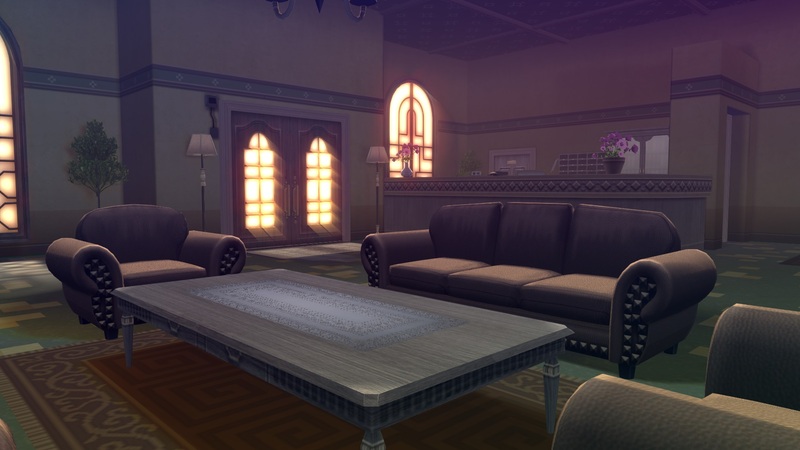 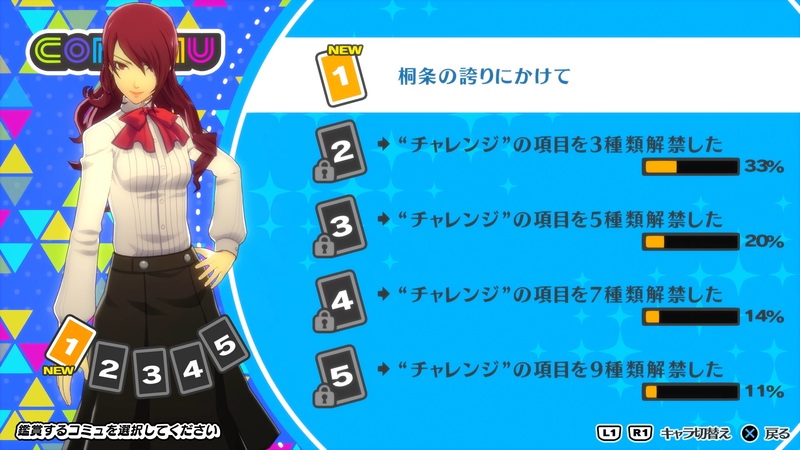 Both games will have dual audio and multiple language subtitle options. 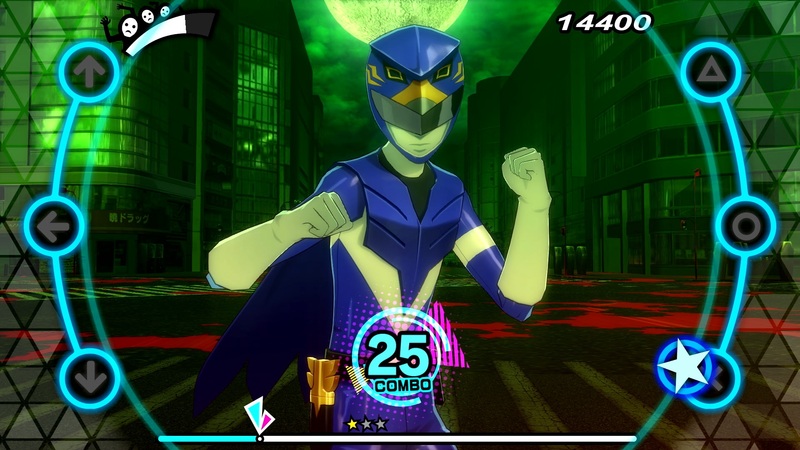 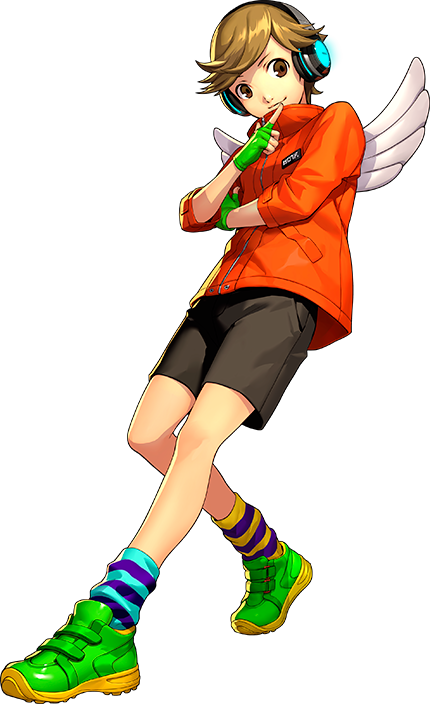 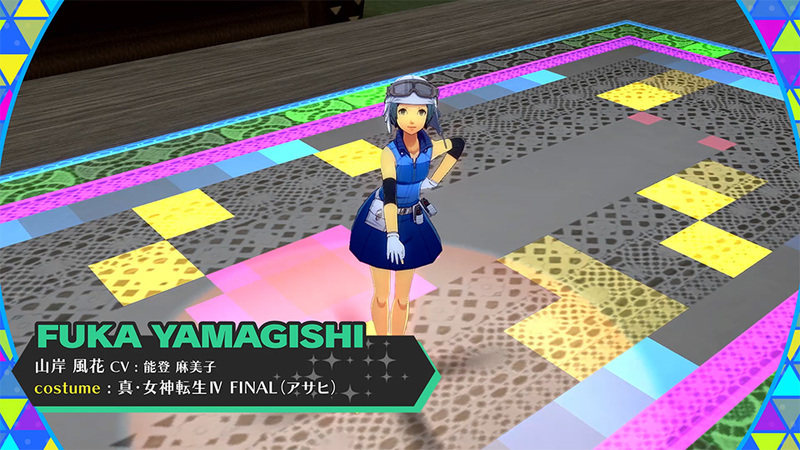 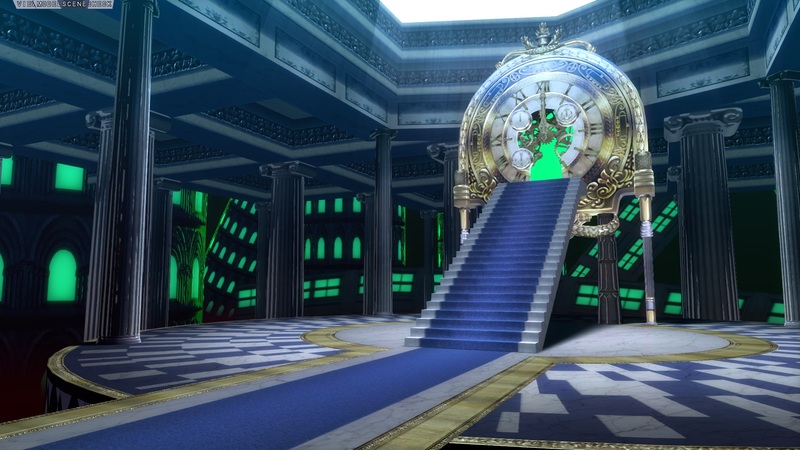 Also, Morgana will get a special costume based on Sonic the Hedgehog. 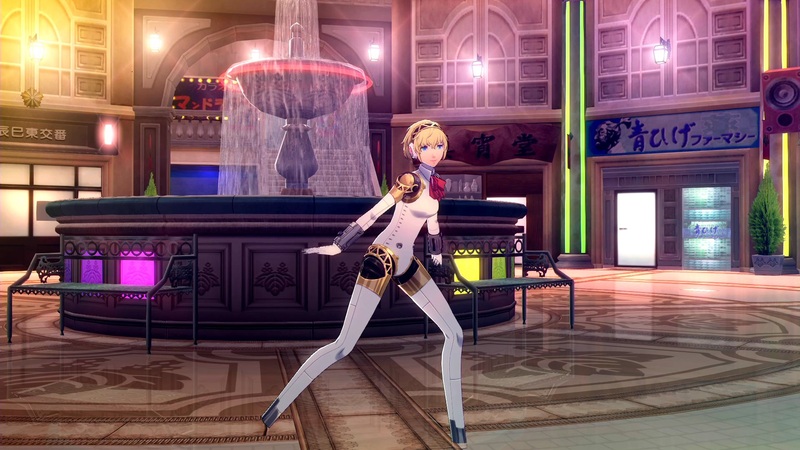 Another pair get on the dance floor. 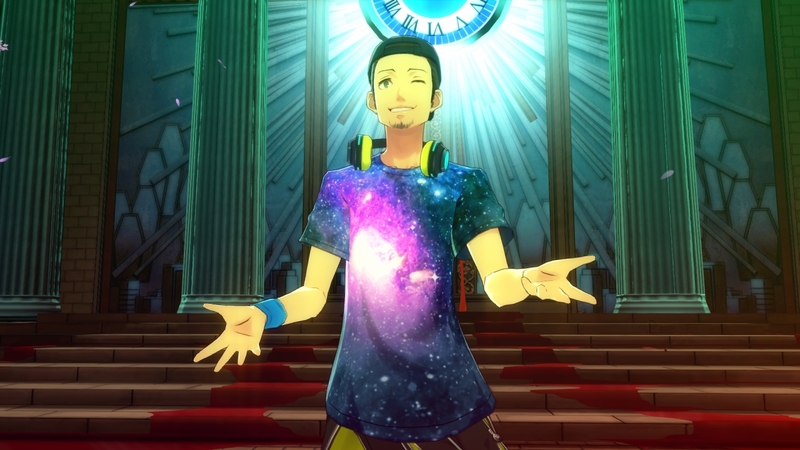 Ni no Kuni II: Revenant Kingdom gets the spotlight this week along with a wave of localized games from Spike Chunsoft coming soon!